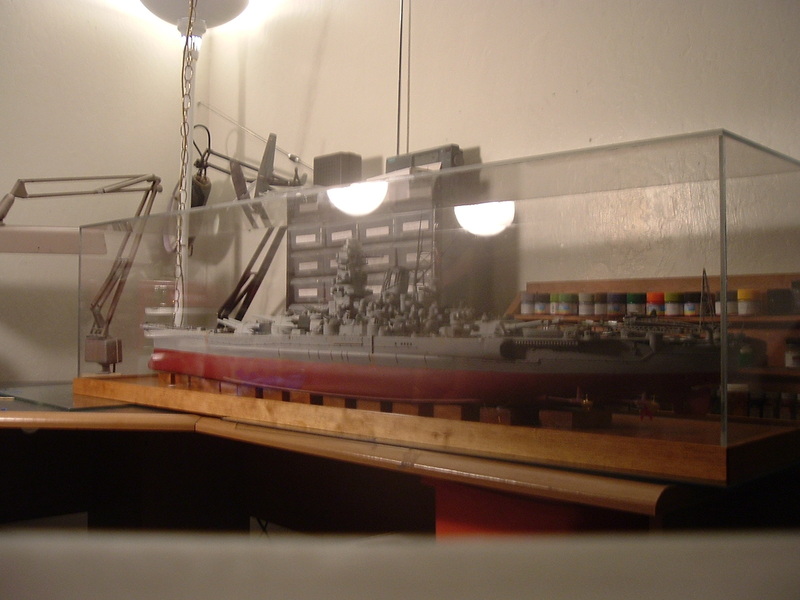 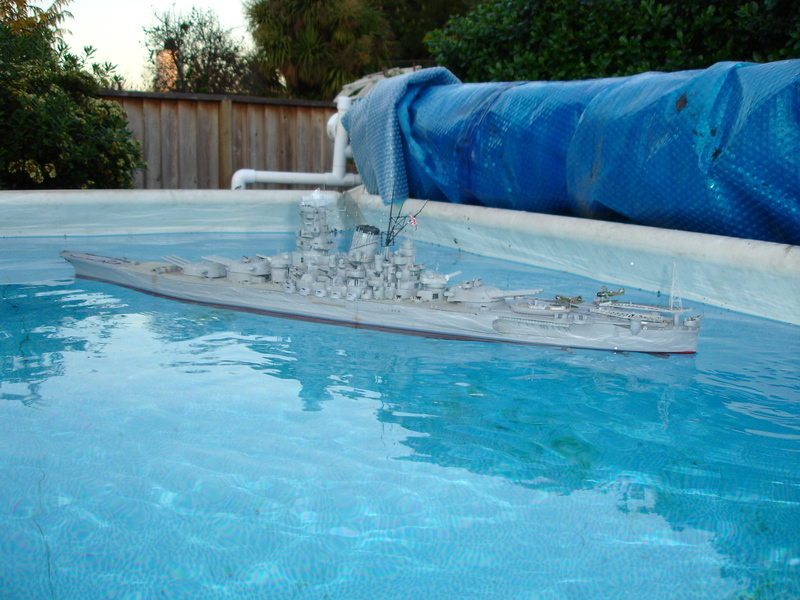 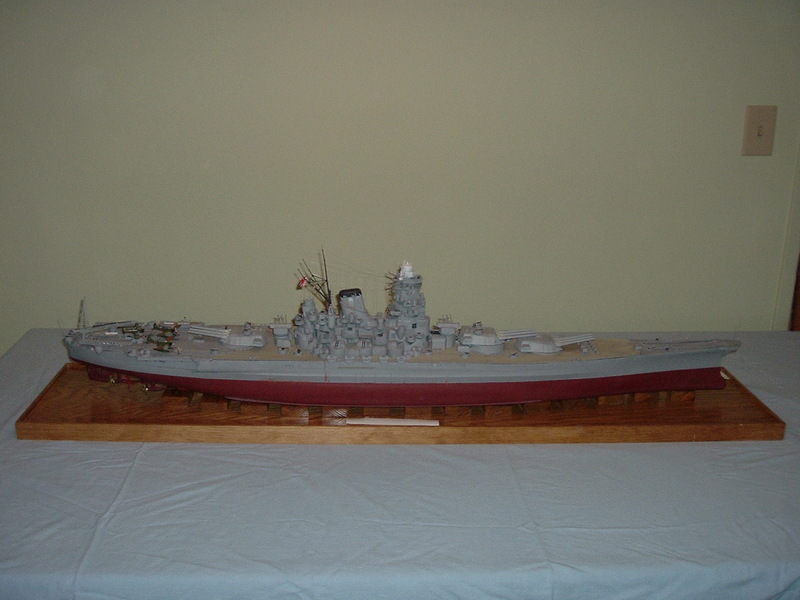 Purchased in 1973 for $60.00, Full radio control, Gold Metal Model #1 photo etch set, Replaced deck with evergreen scribed plastic – original deck is junk, Cast extra deck edge turrets to depict ship during “Ten Go” Operation – last sortie. 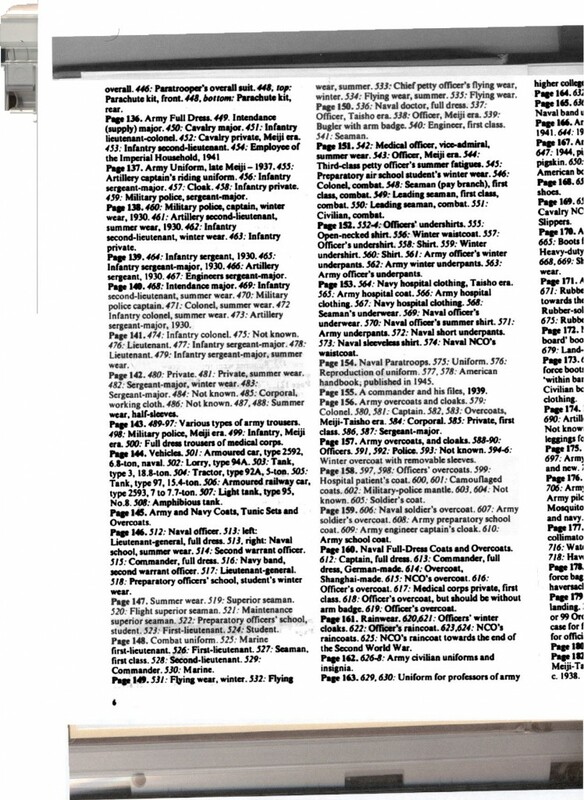 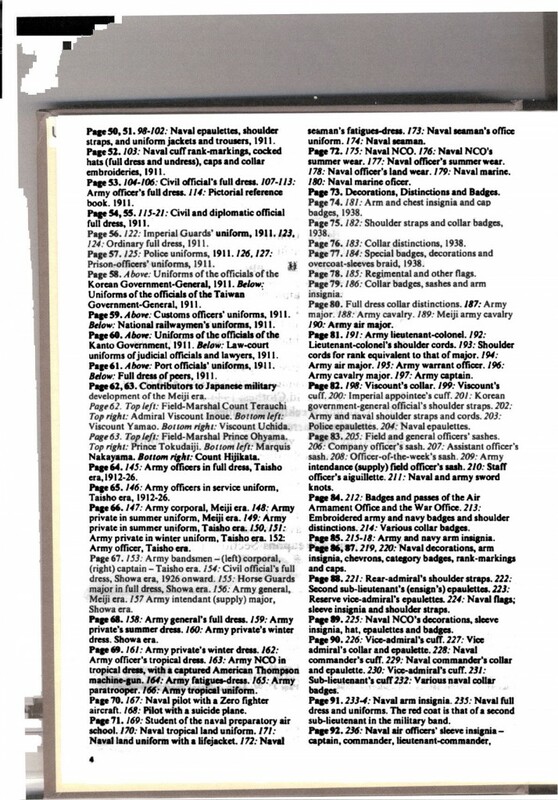 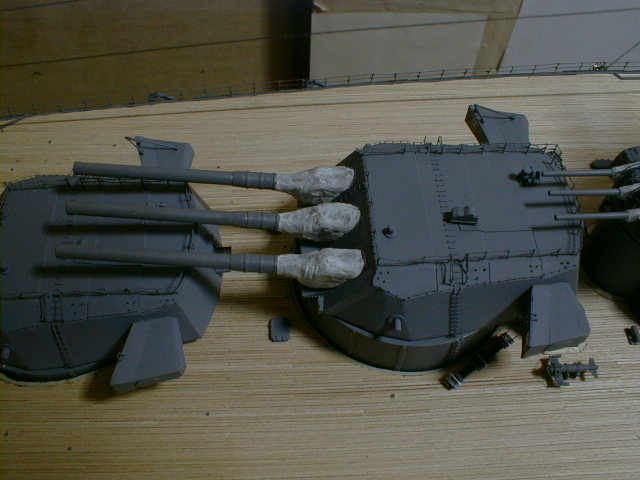 Contains many 1/200 scale figures from Priser, and many scratch built parts. 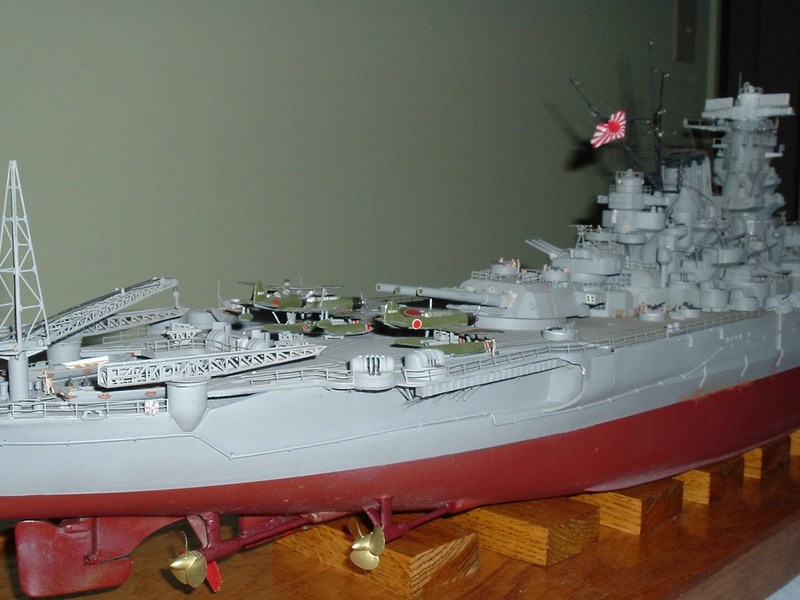 There is a complete writeup on this model in the “Reviews” section of my web site – GO HERE. 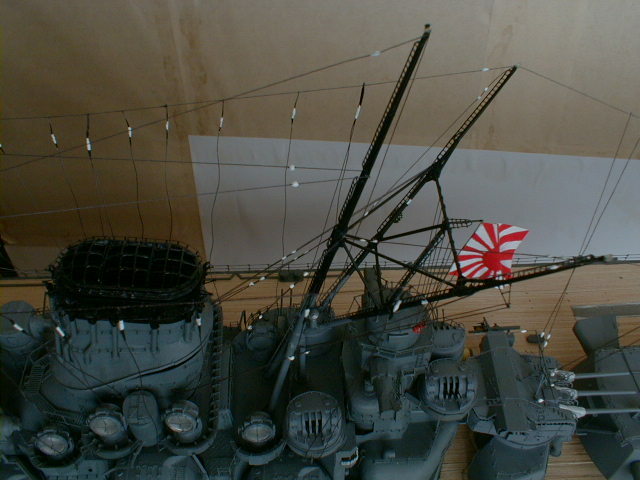 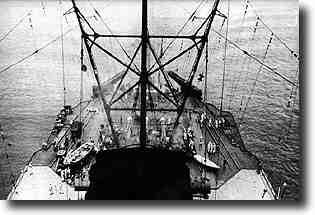 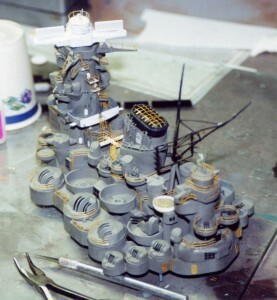 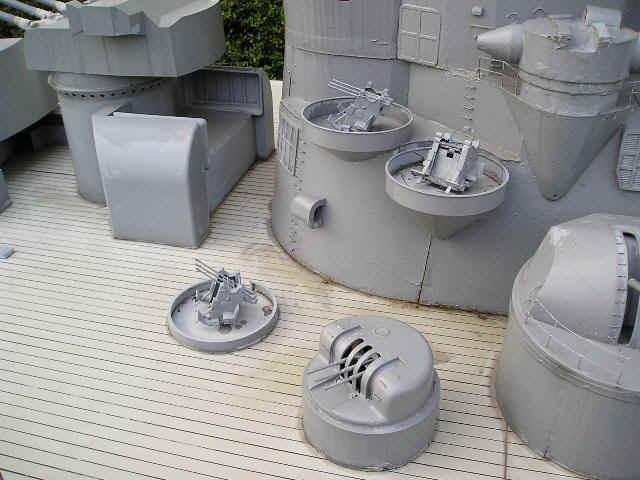 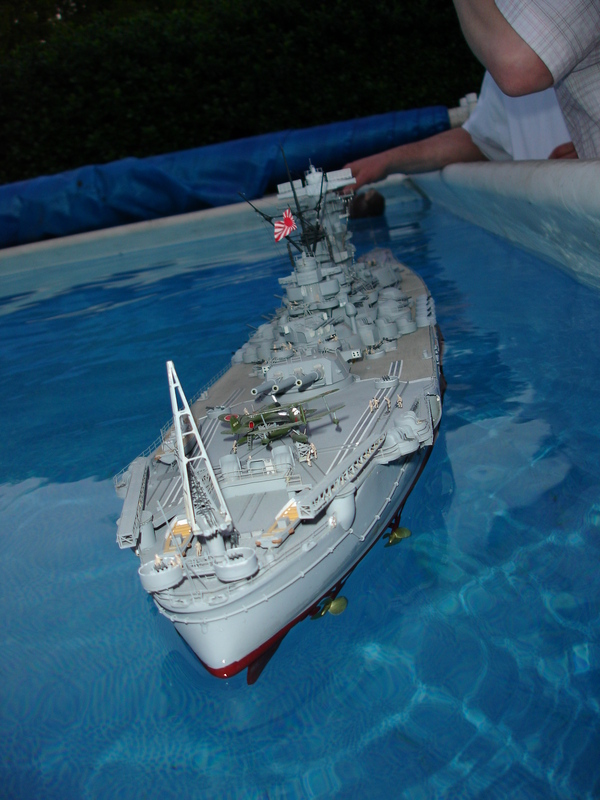 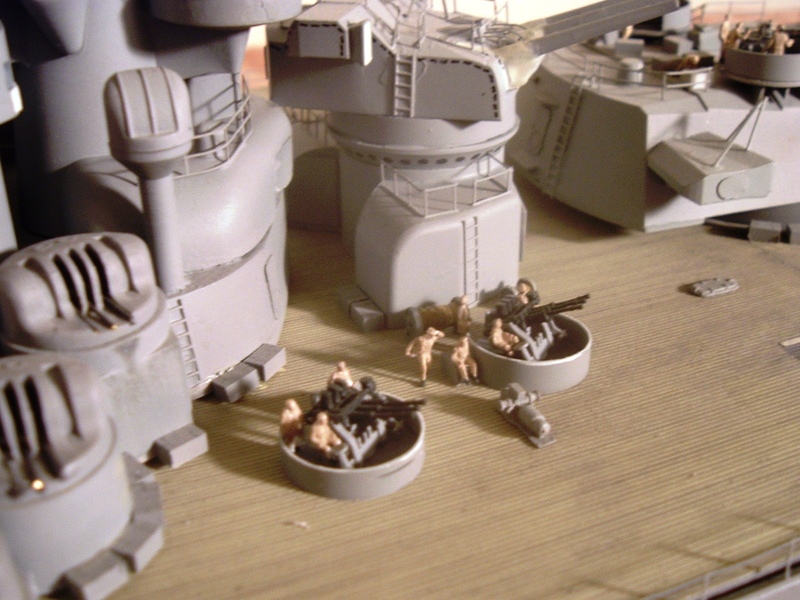 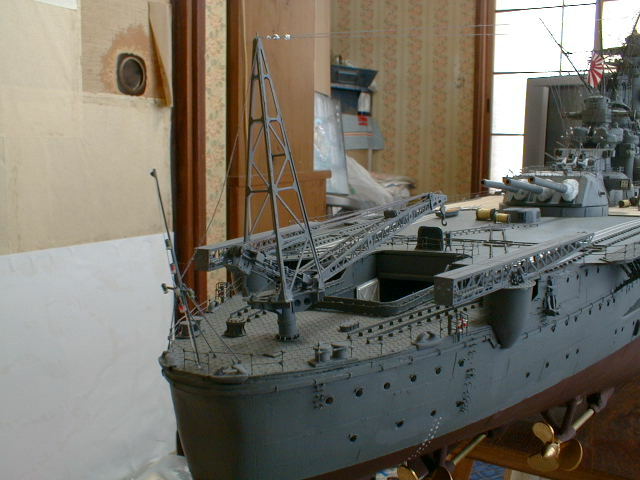 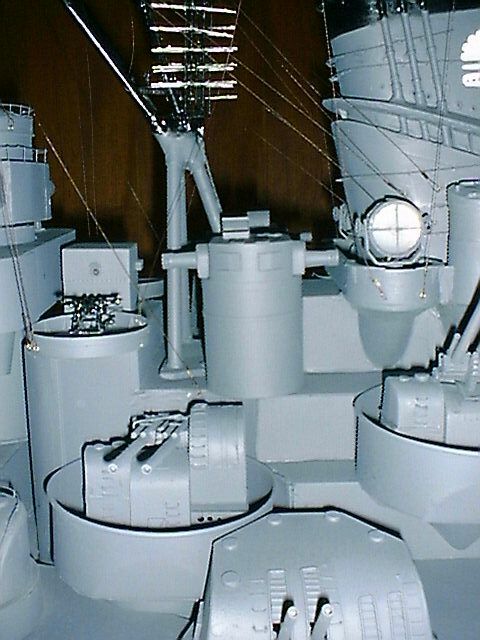 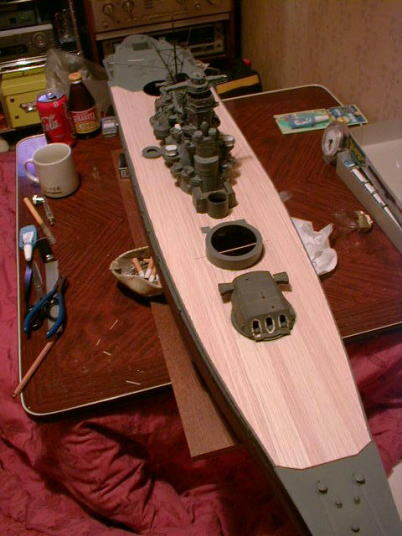 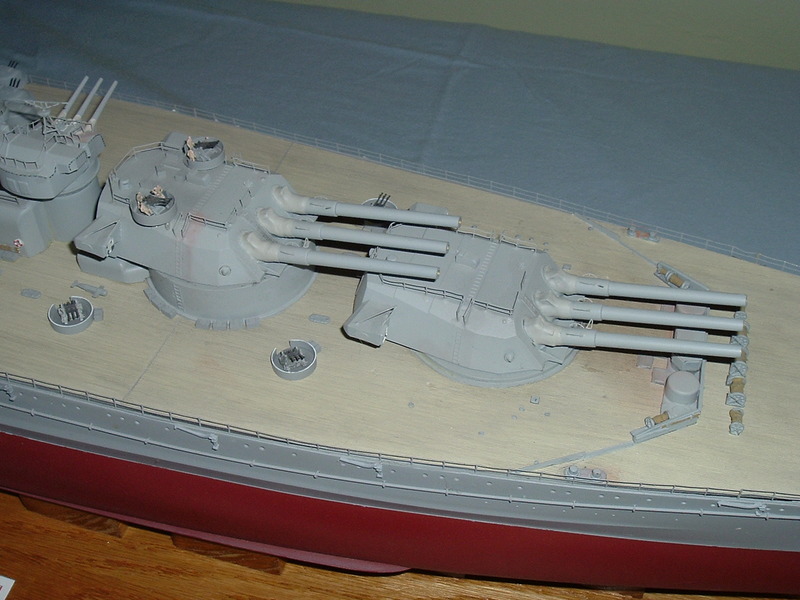 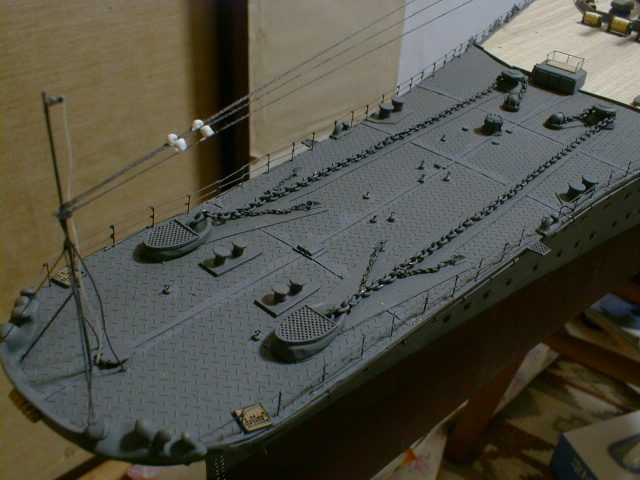 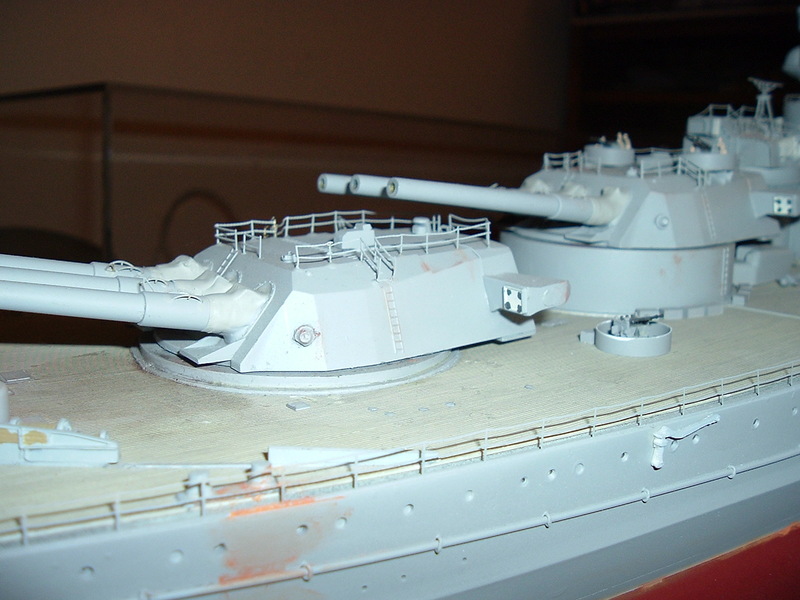 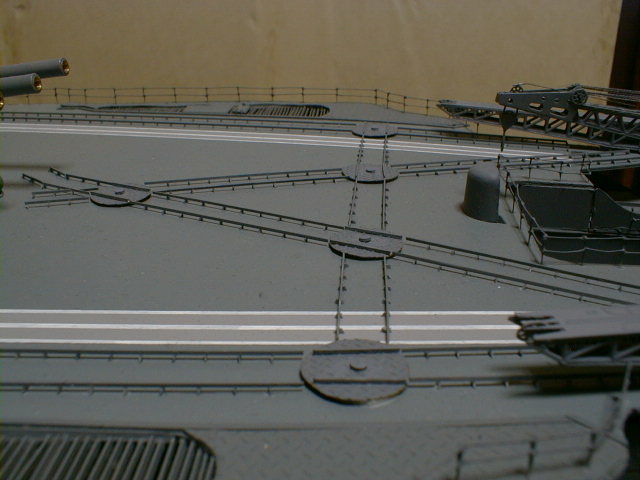 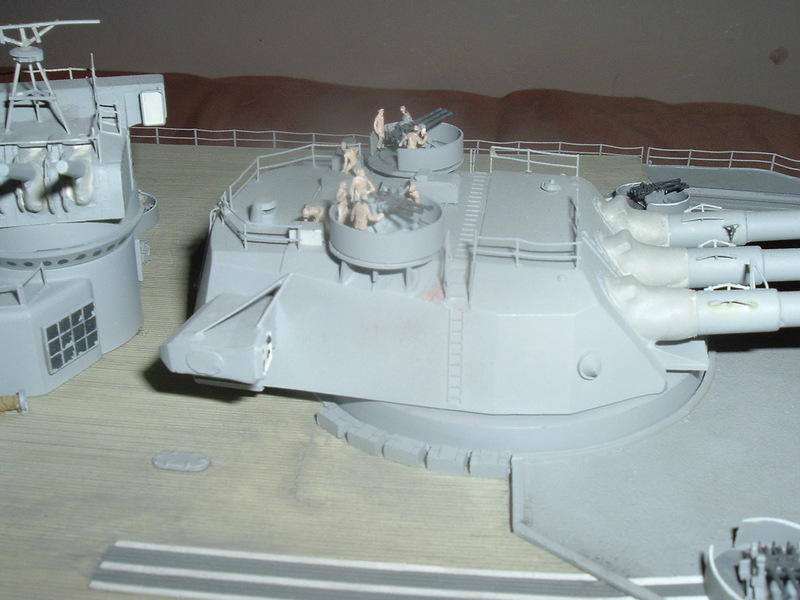 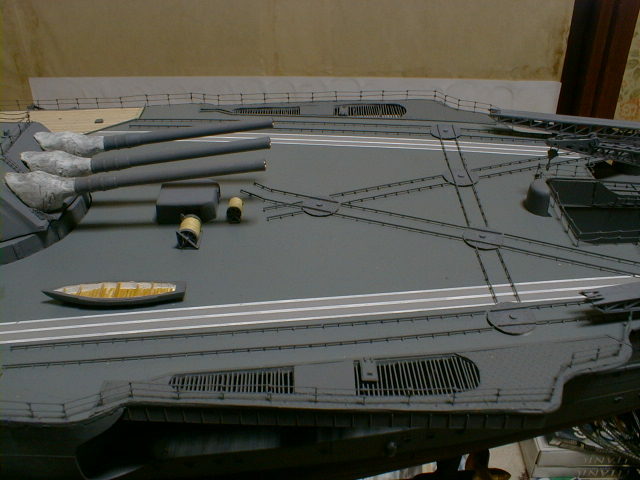 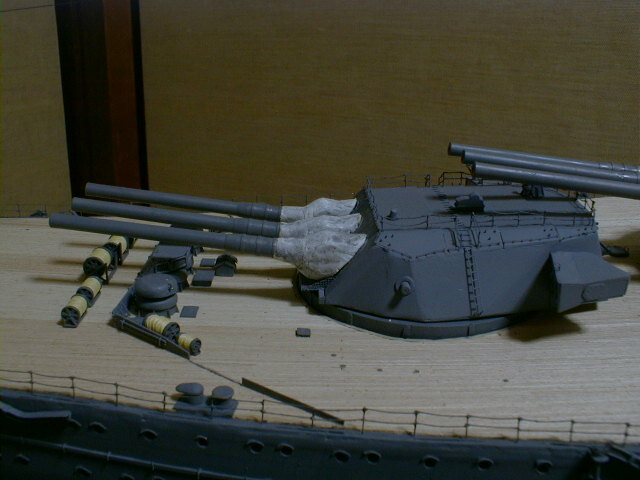 This is an early construction photo where I tried using bobbins for the turret rotation mechanism – a really bad idea…. 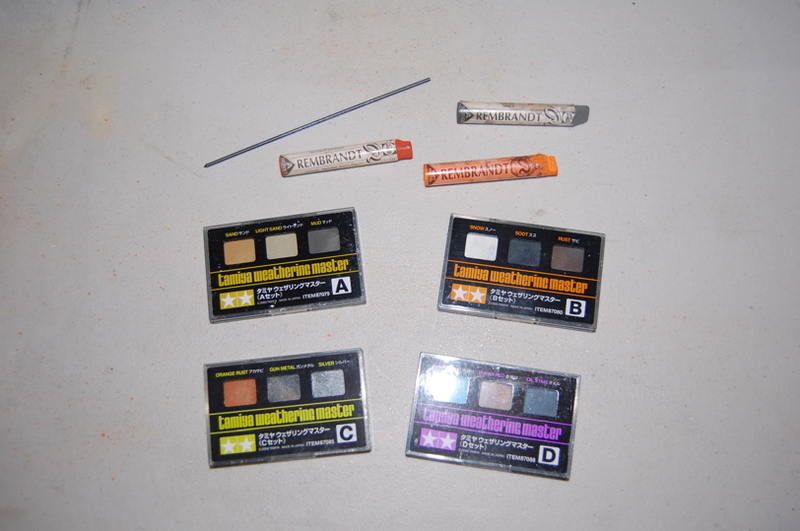 These are some construction photos where I was adding the GMM photo etch set #1…. 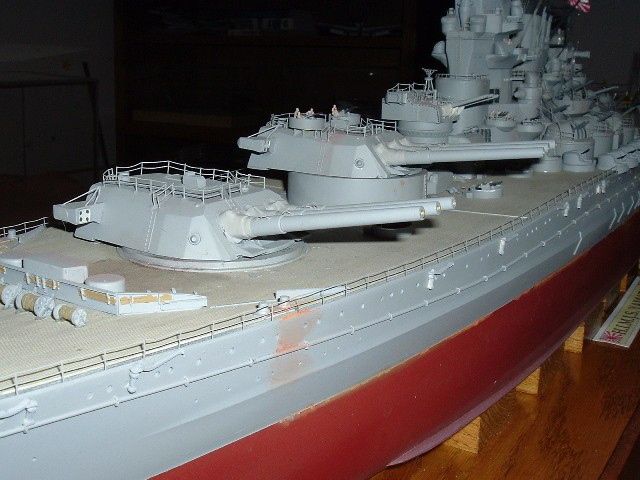 Photo’s below are after the photo etch and other upgrades. 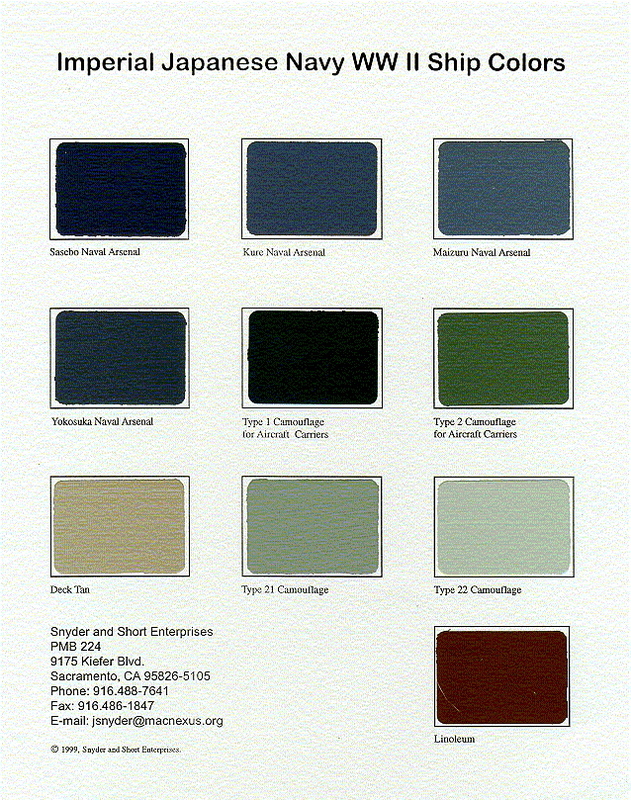 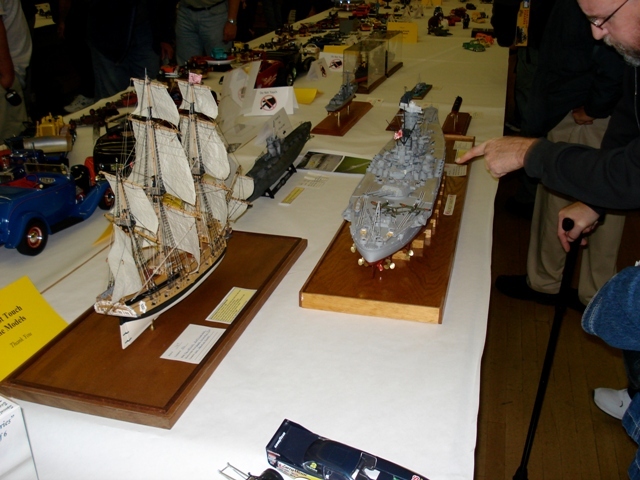 Some pics from the 2008 SVSM Kickoff Classic at the Santa Clara Convention Center where it was on display. 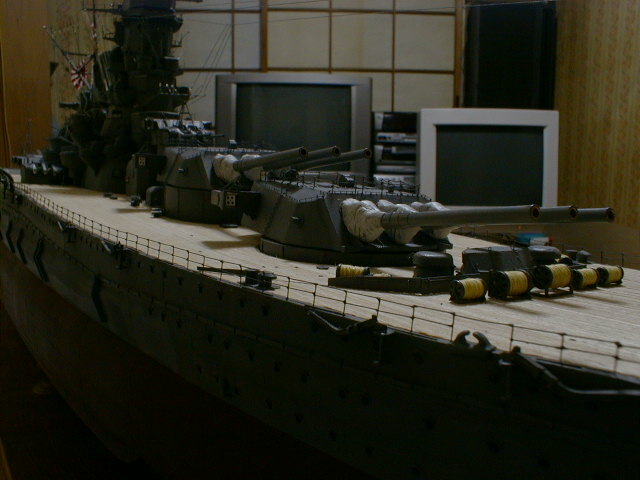 I wasn’t entered into the competition as it won an award in 2007. 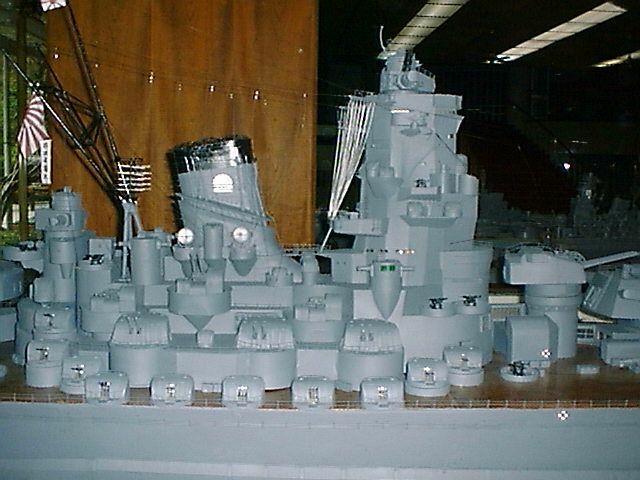 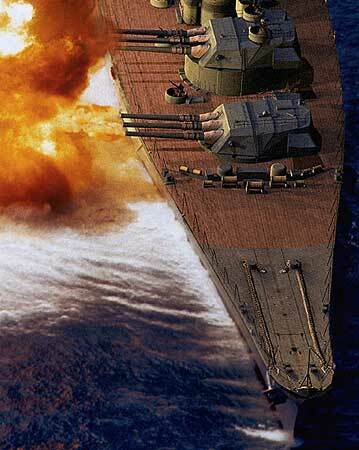 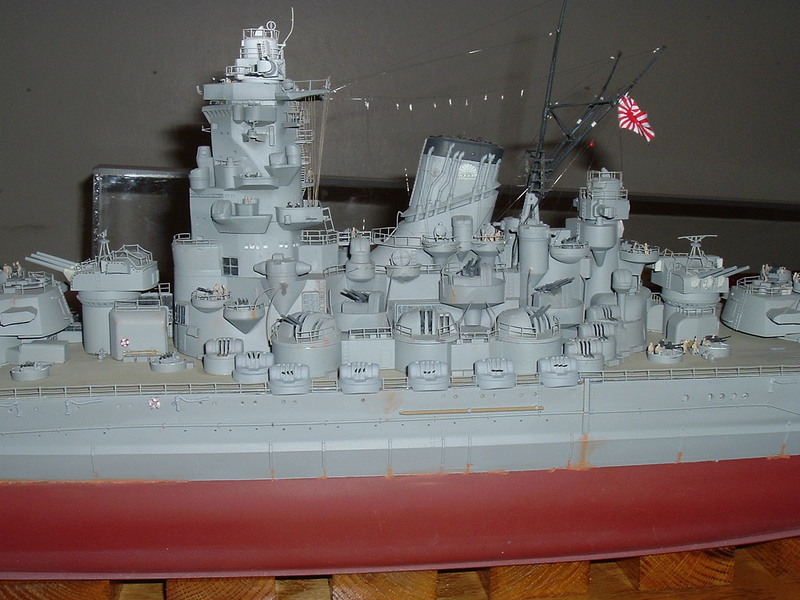 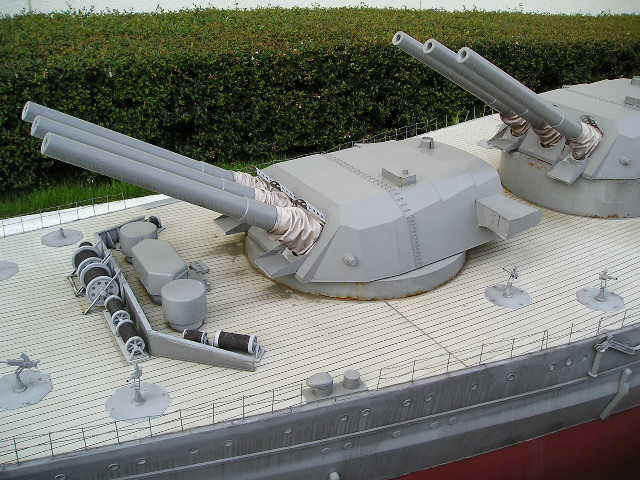 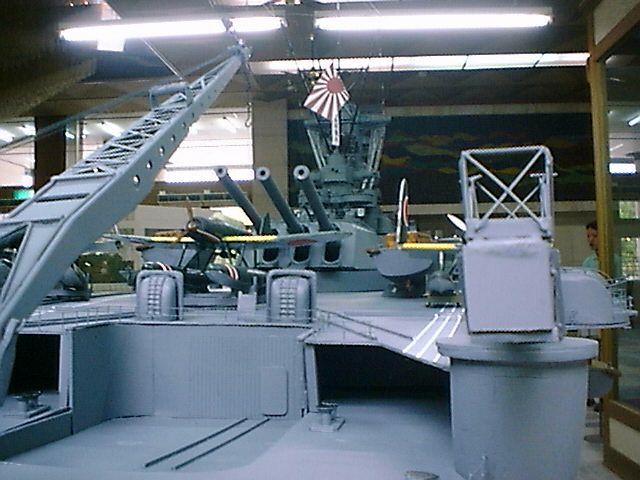 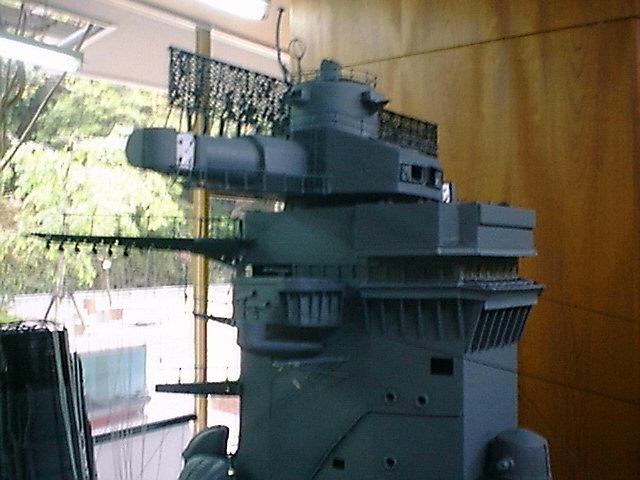 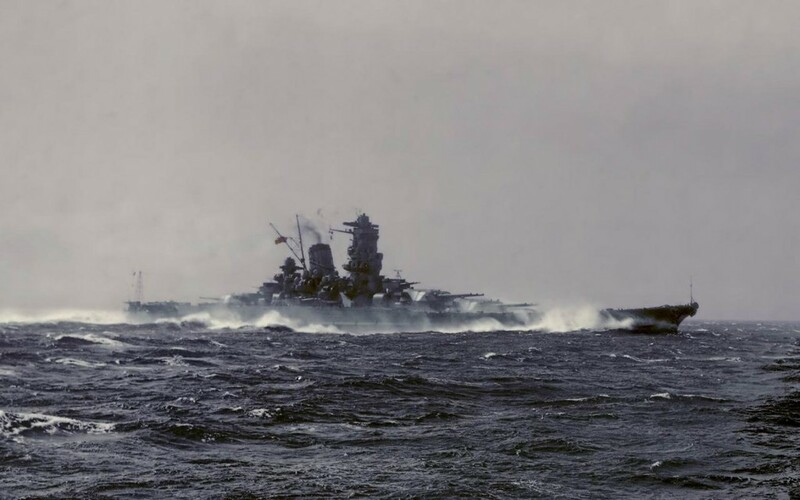 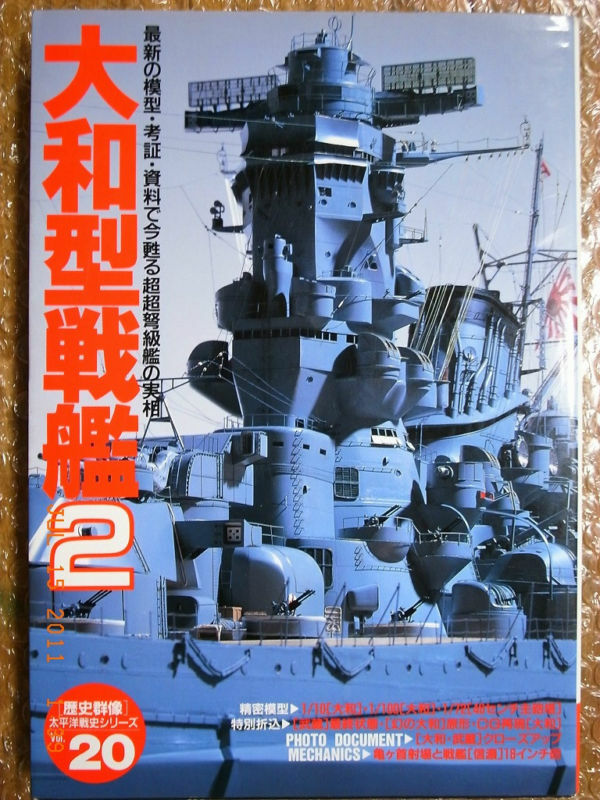 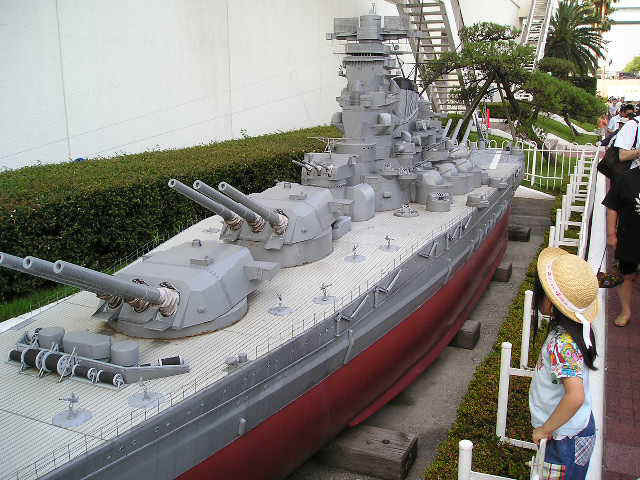 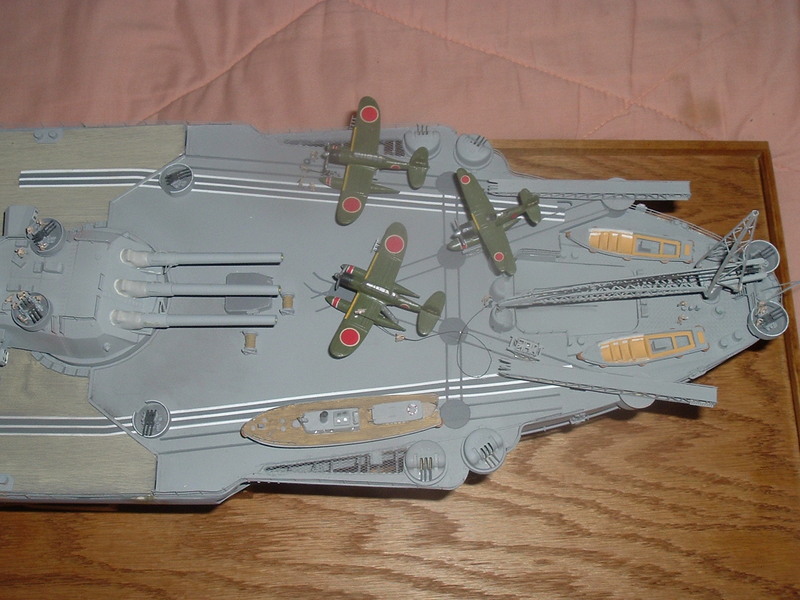 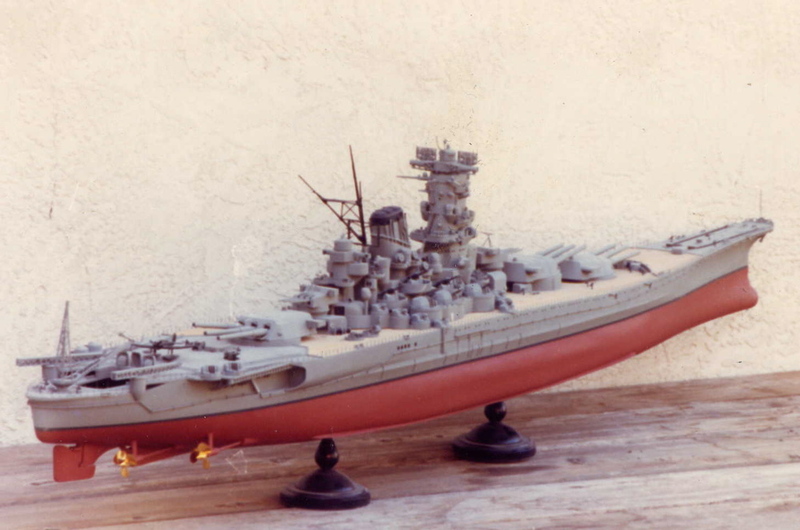 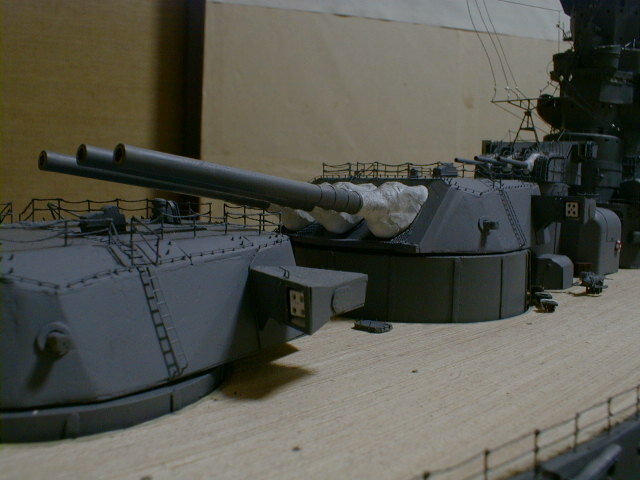 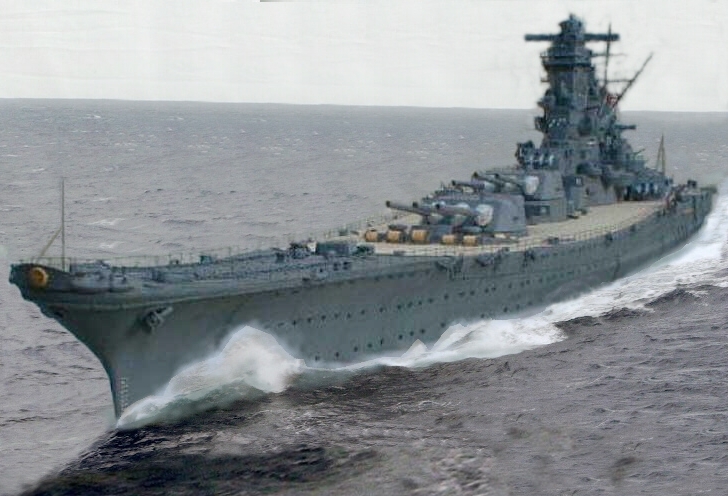 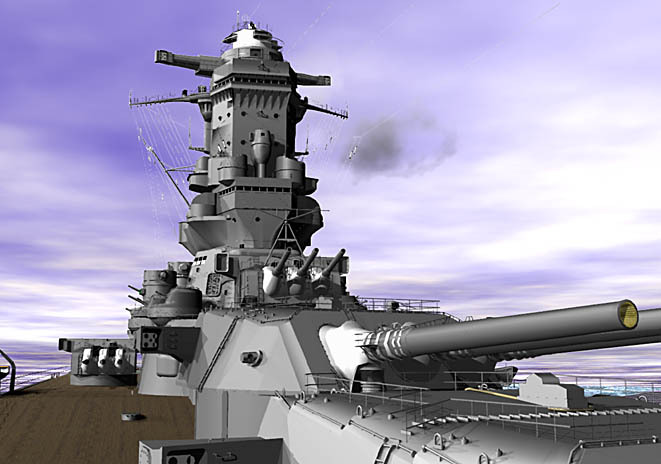 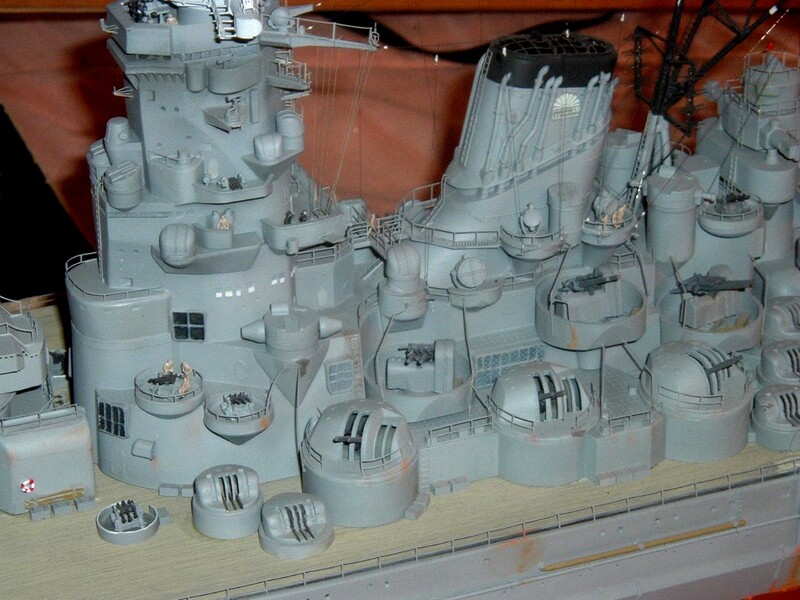 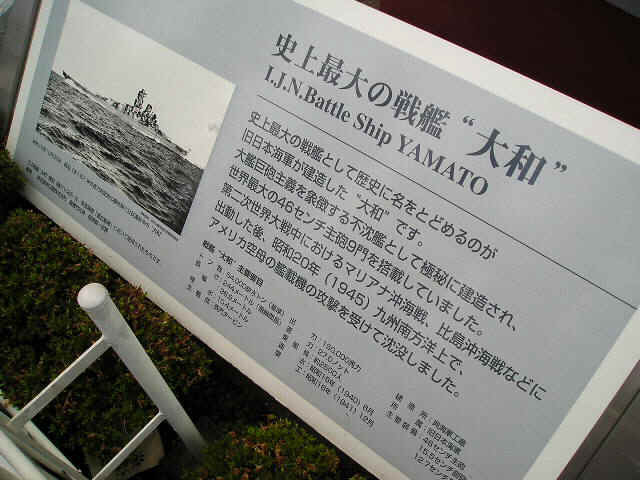 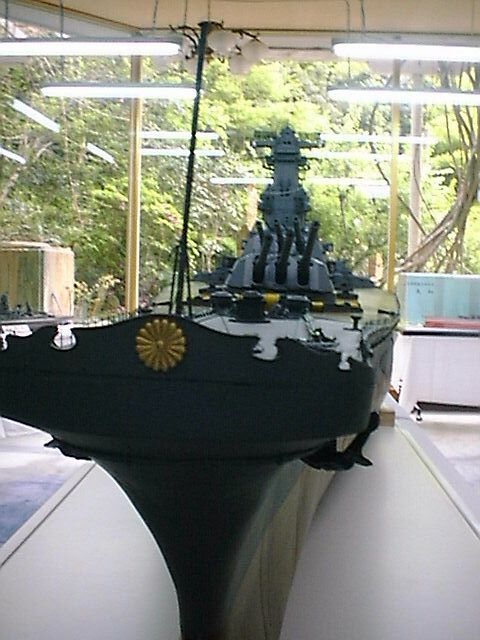 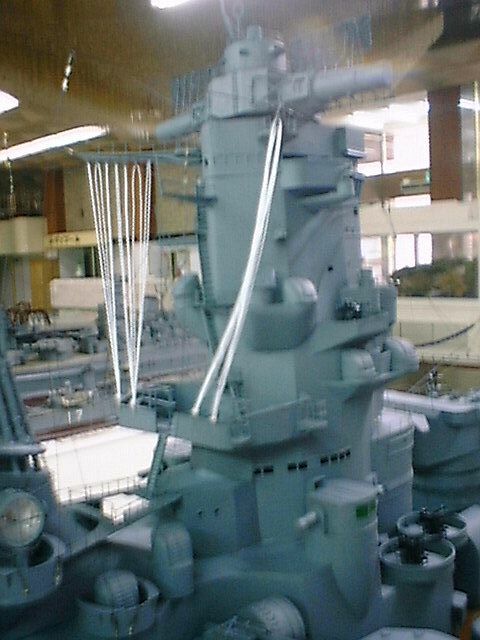 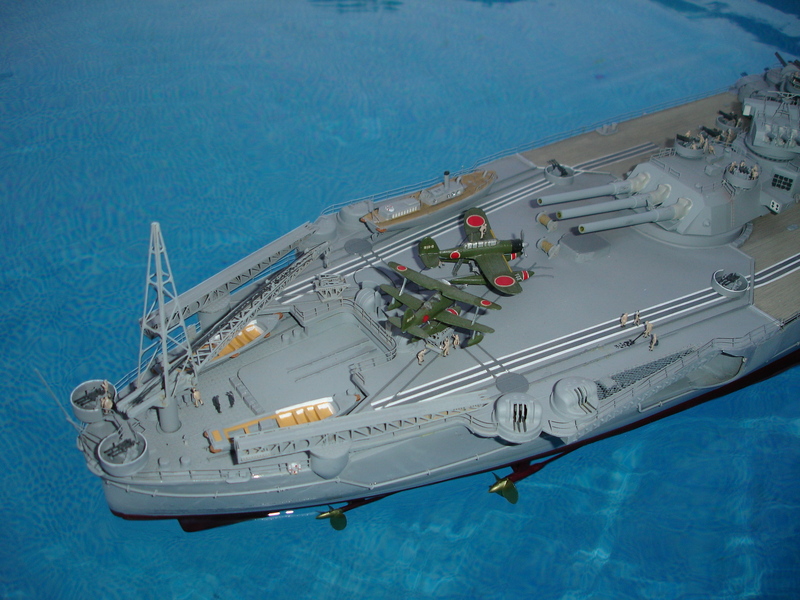 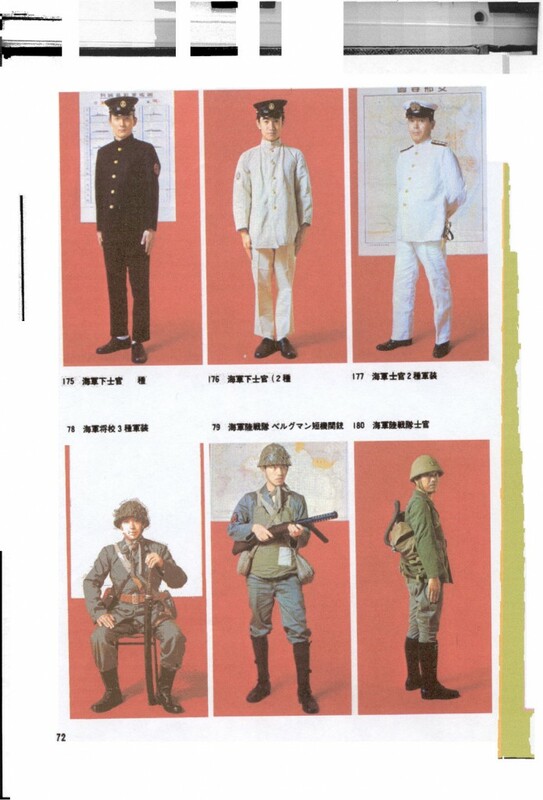 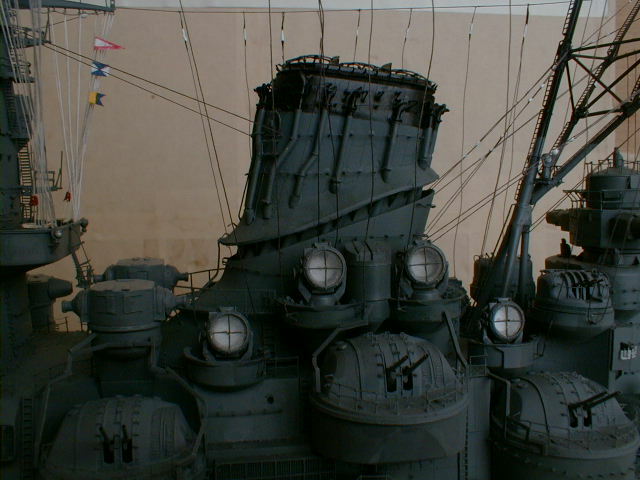 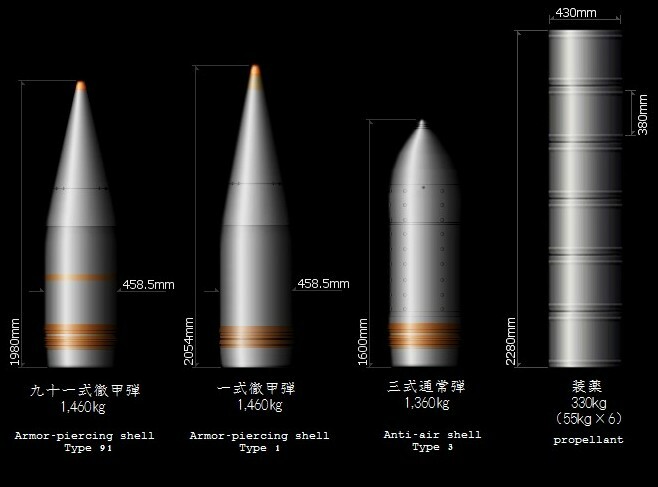 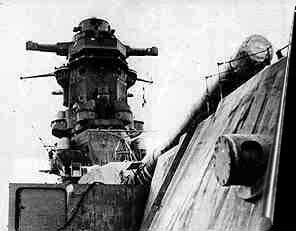 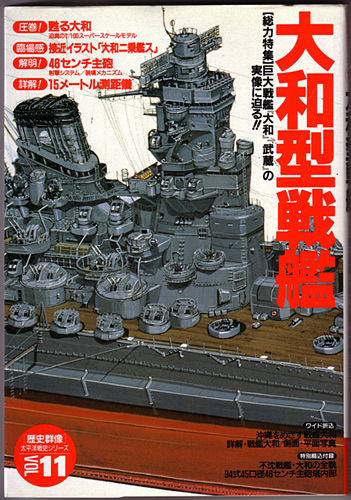 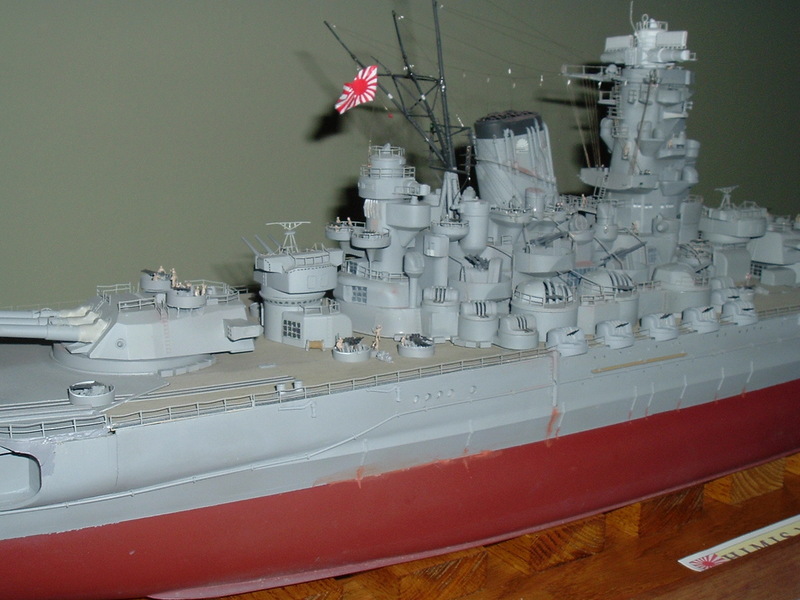 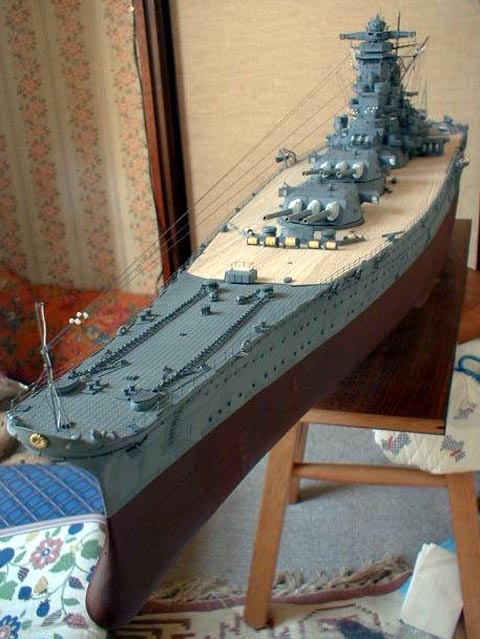 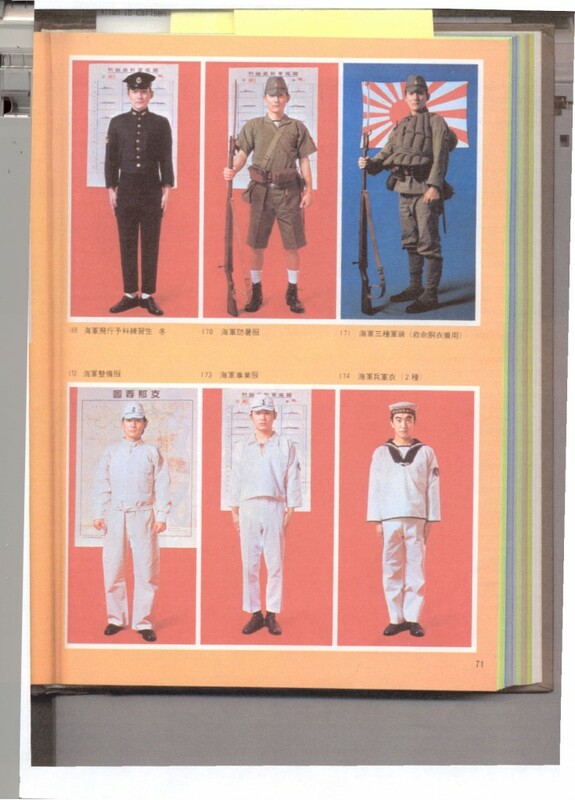 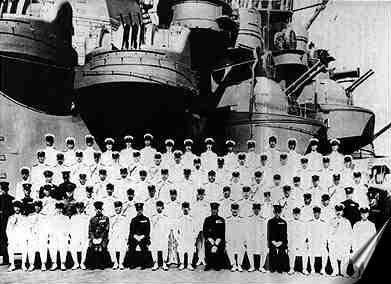 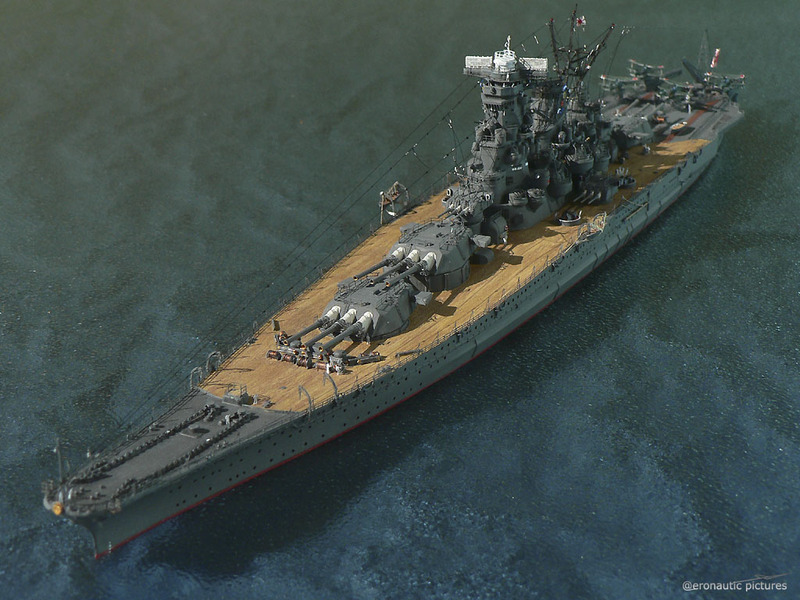 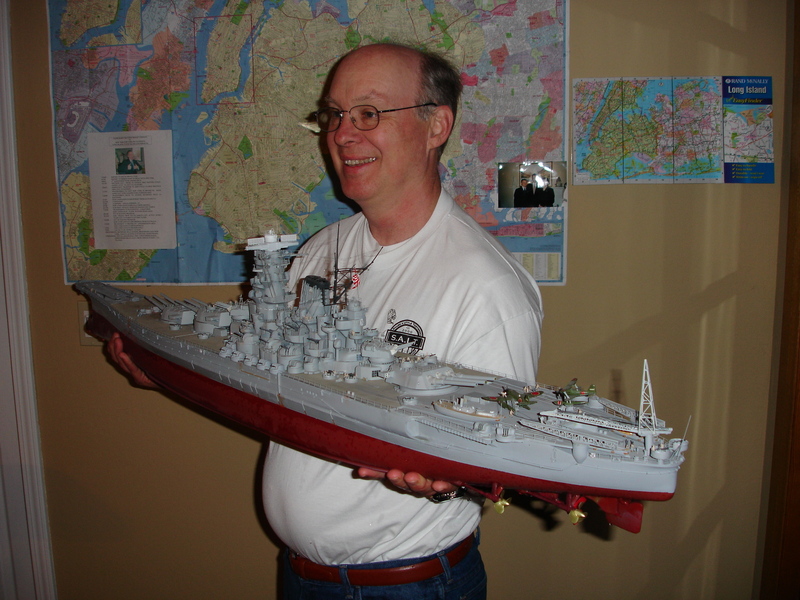 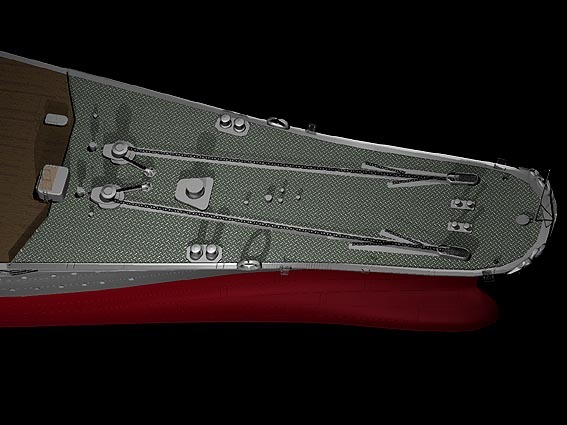 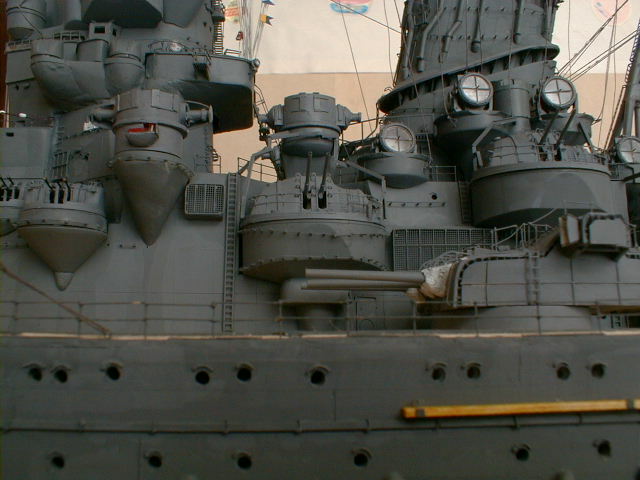 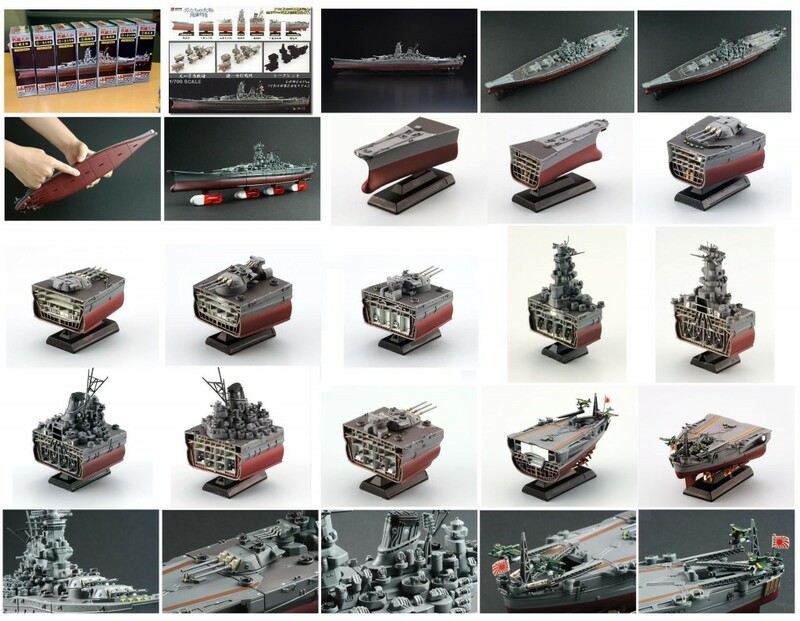 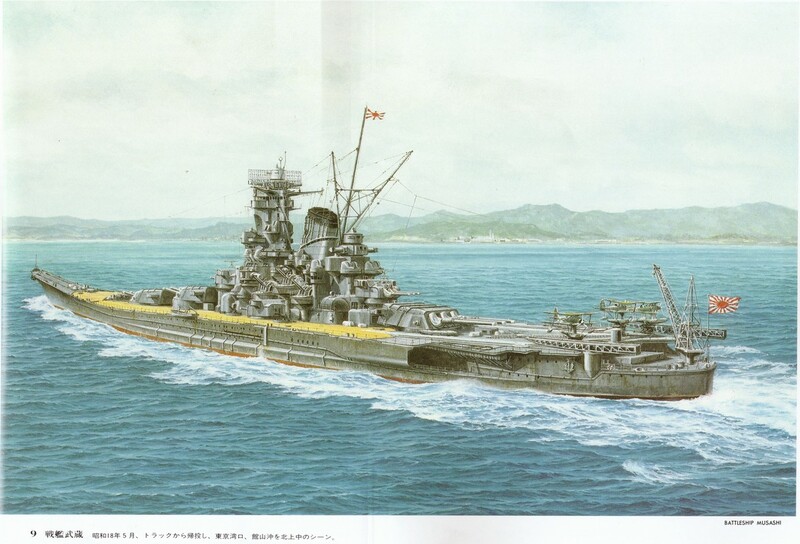 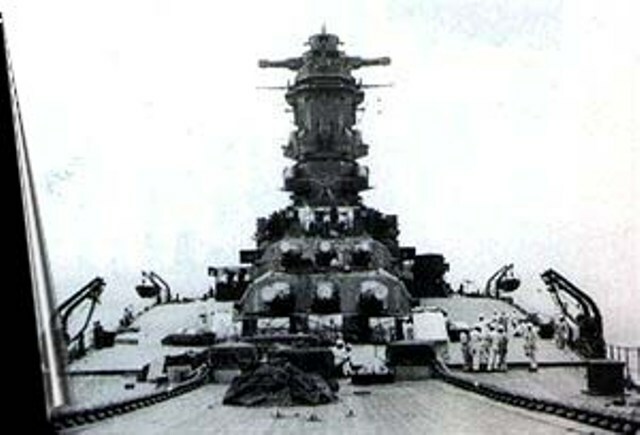 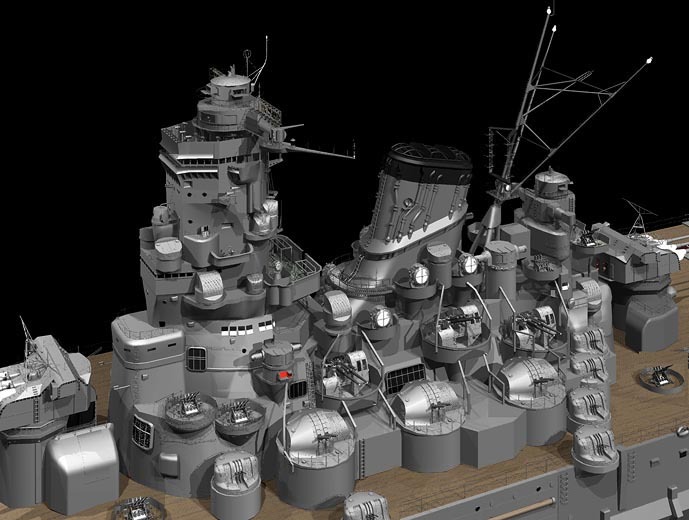 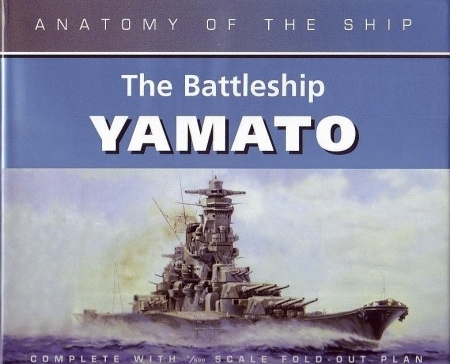 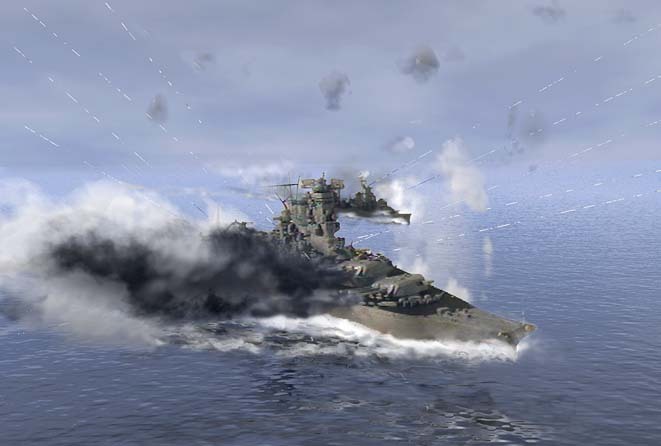 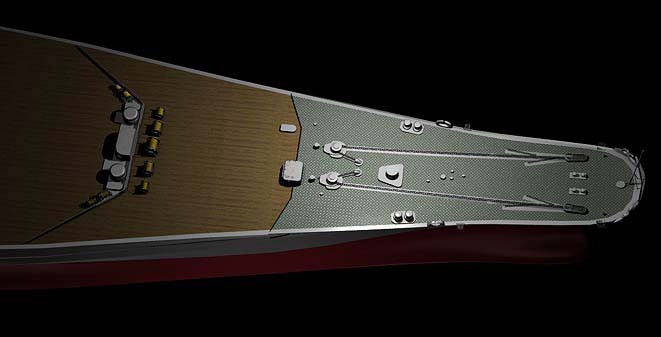 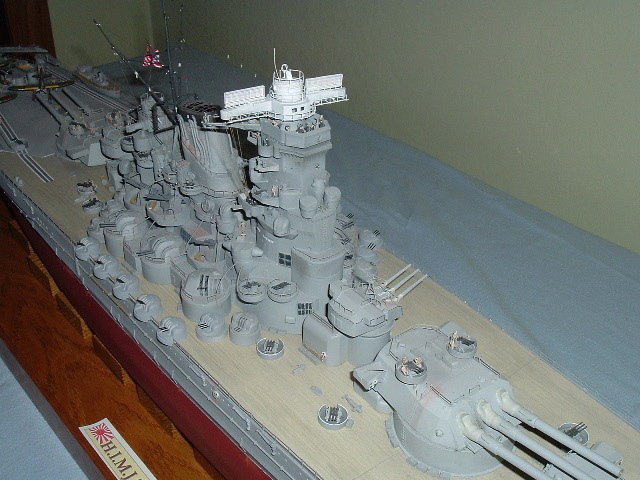 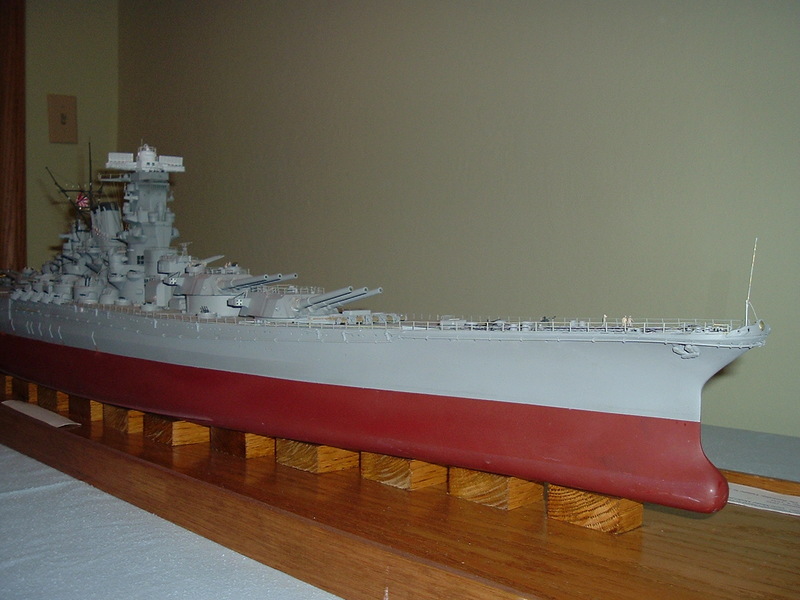 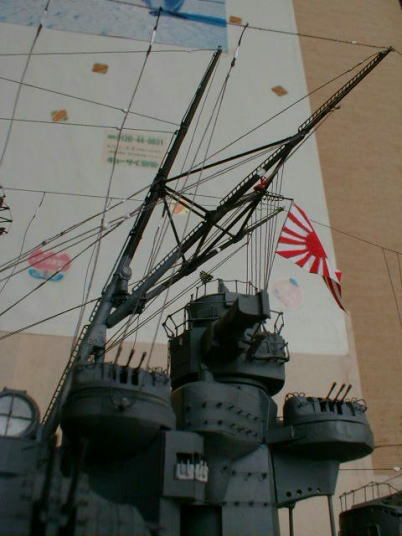 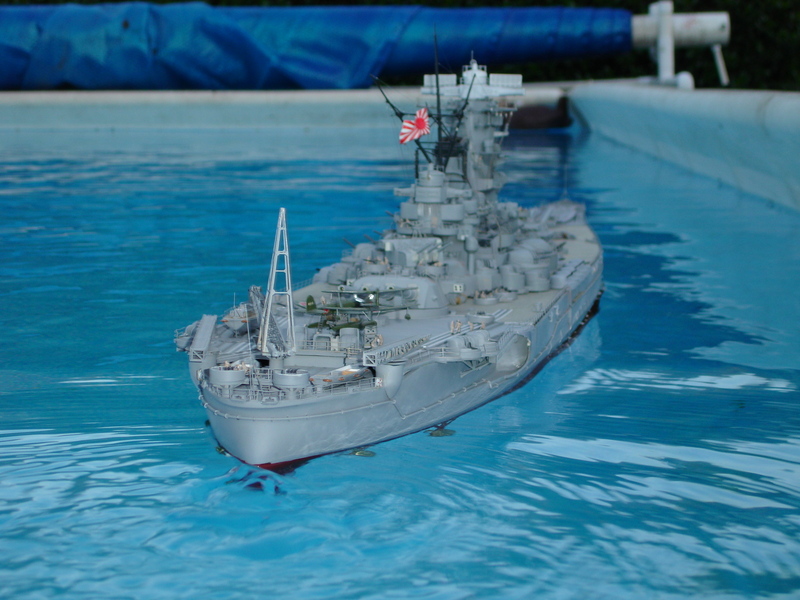 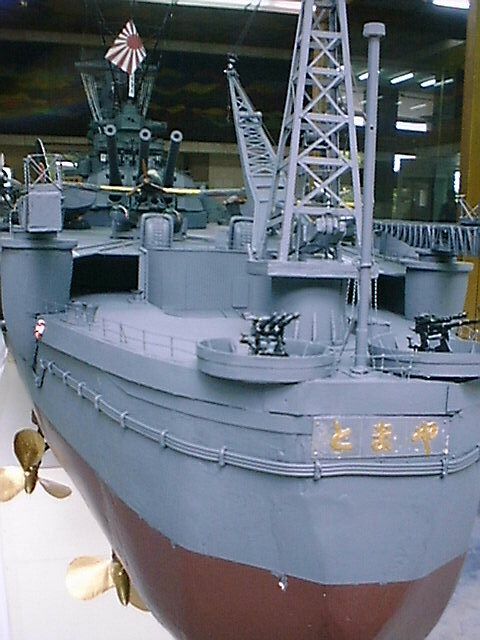 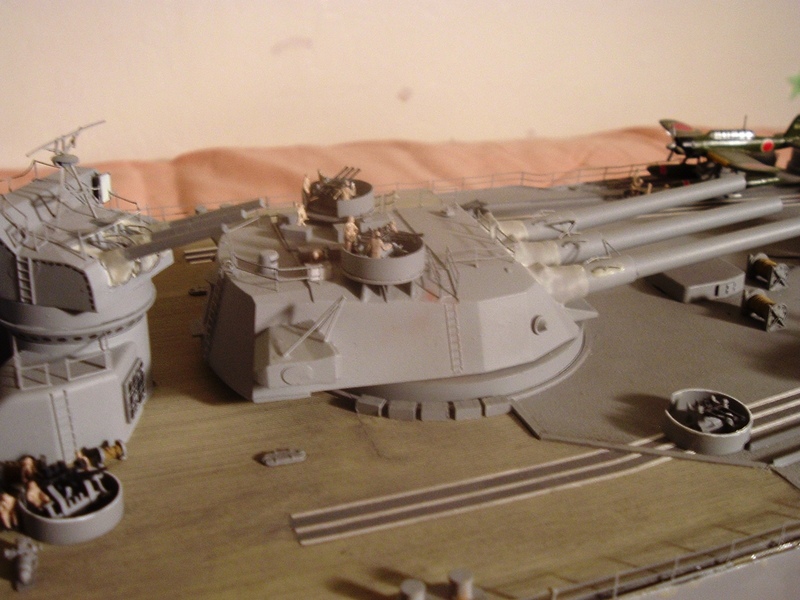 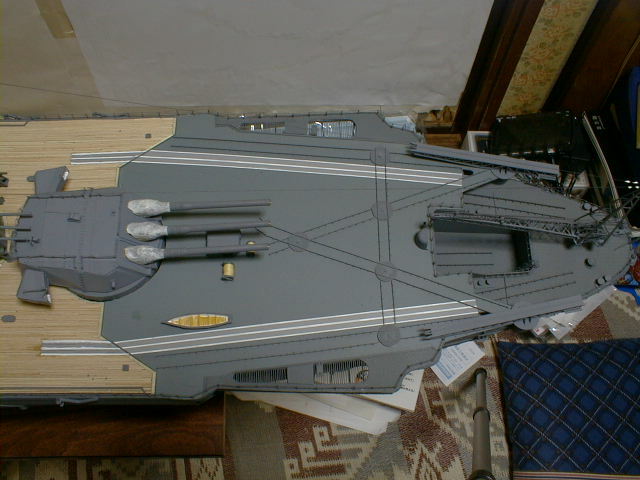 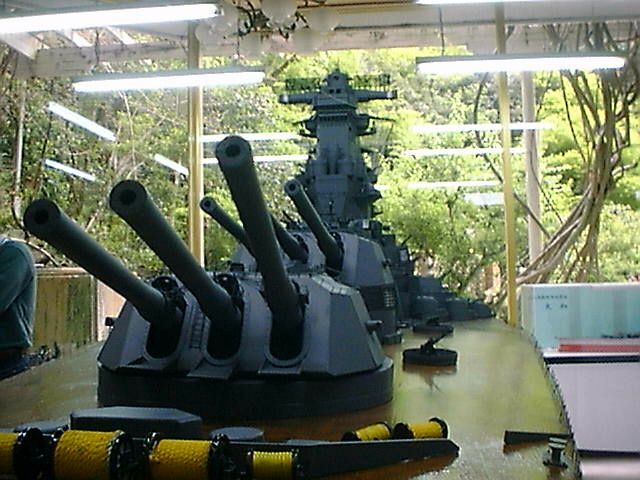 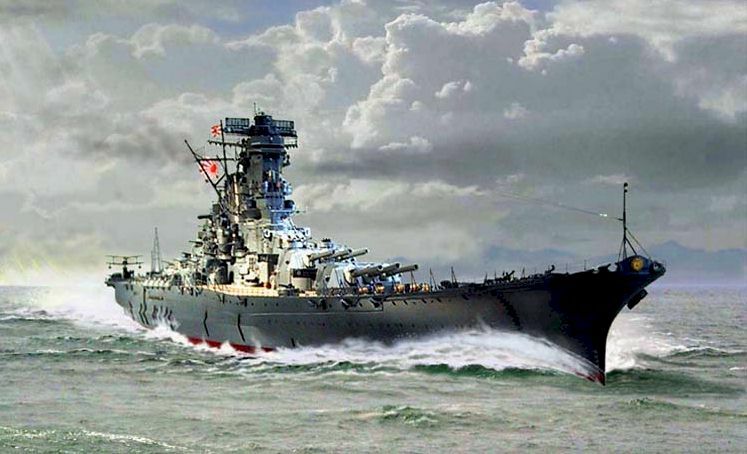 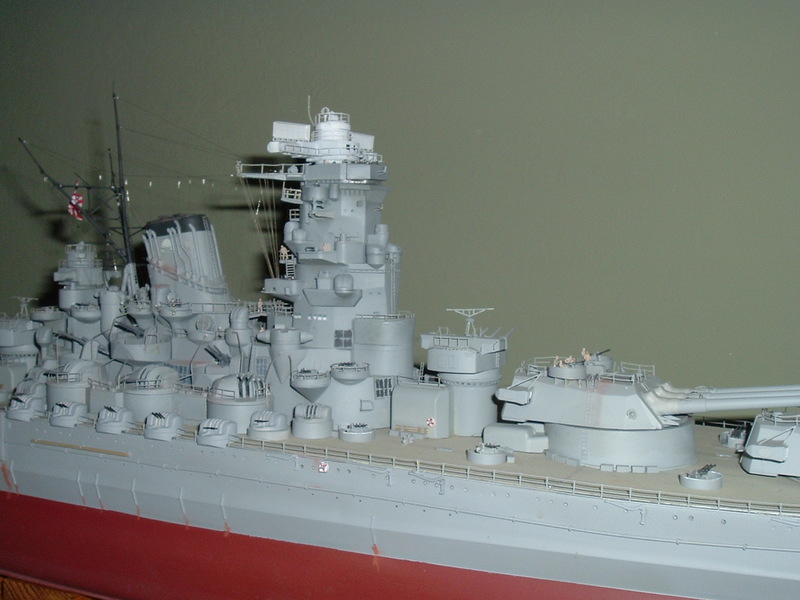 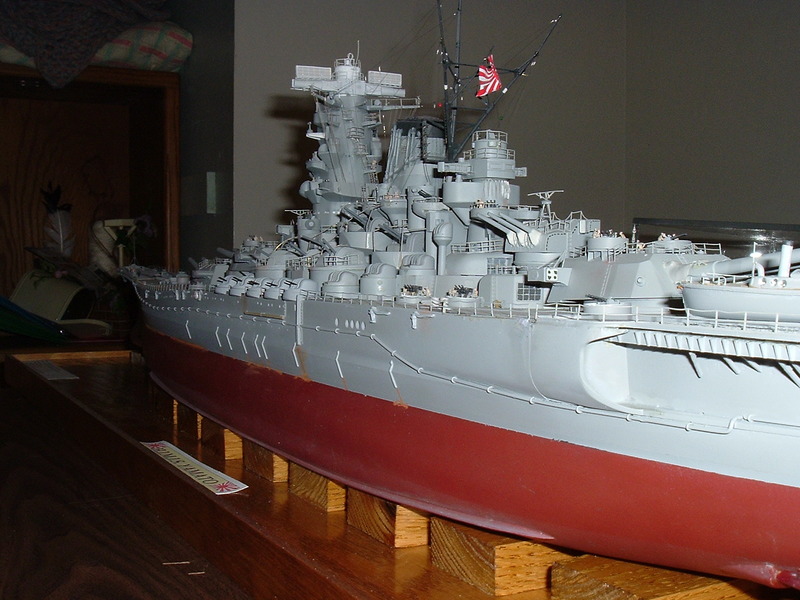 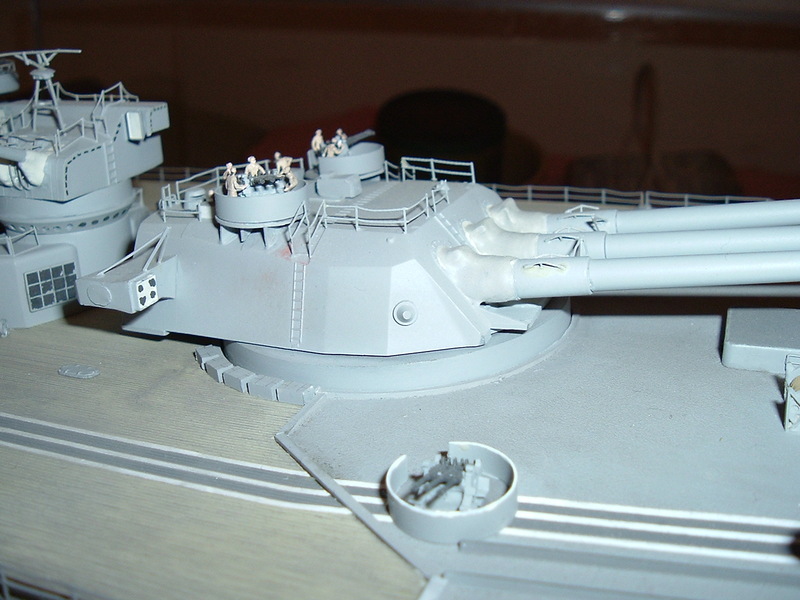 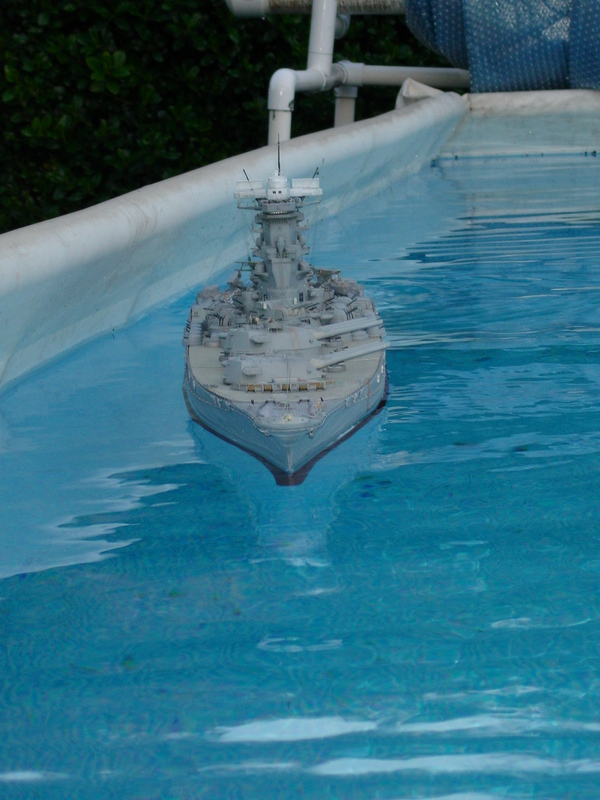 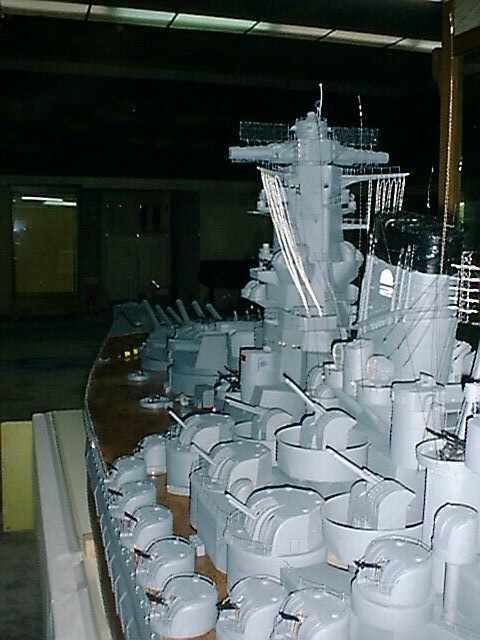 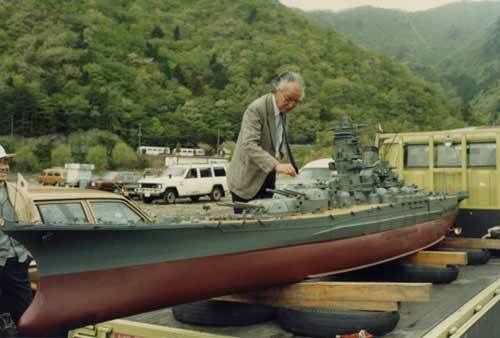 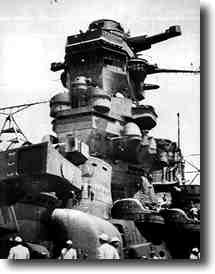 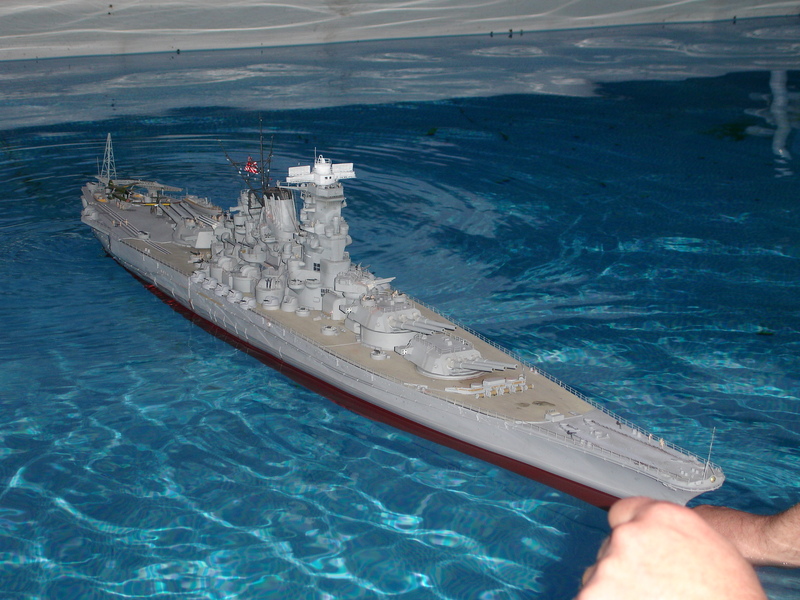 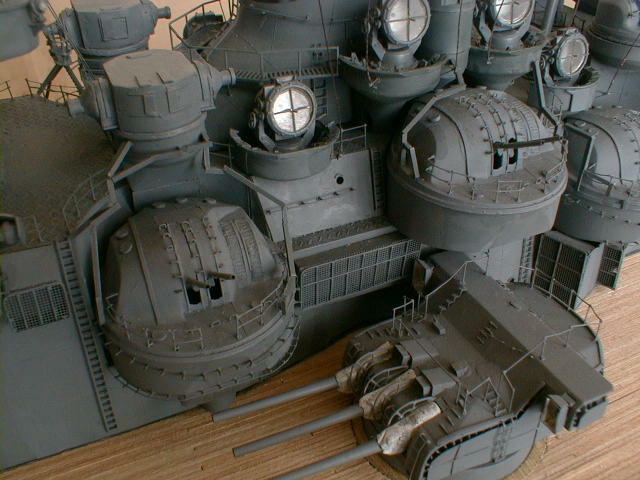 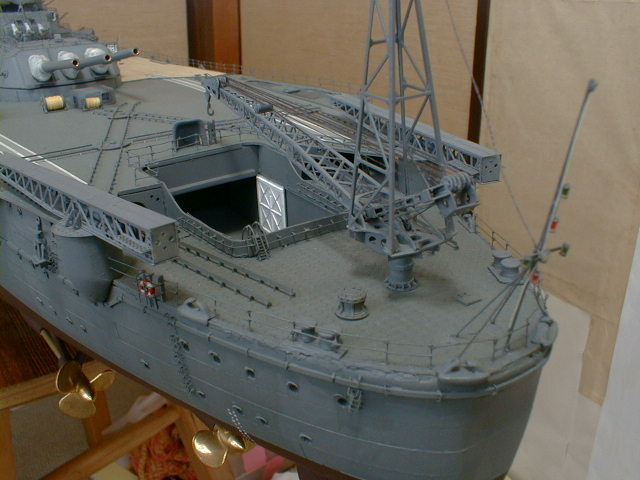 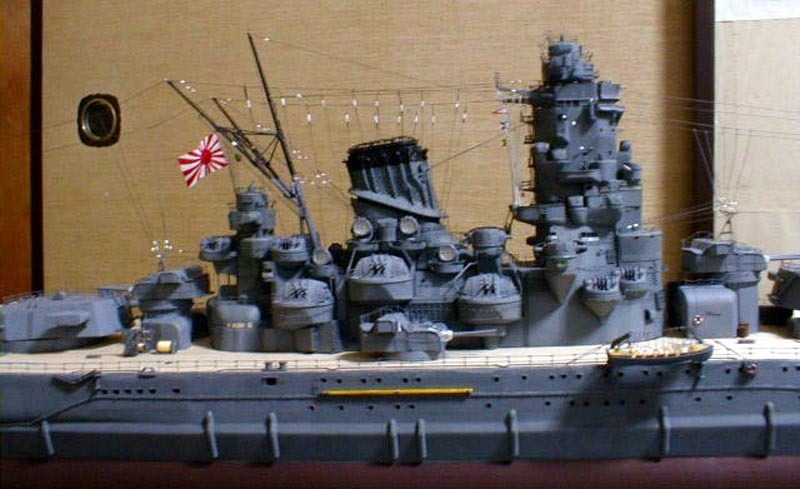 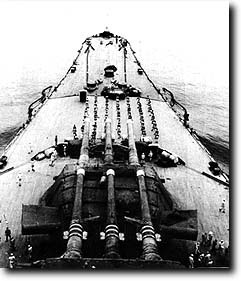 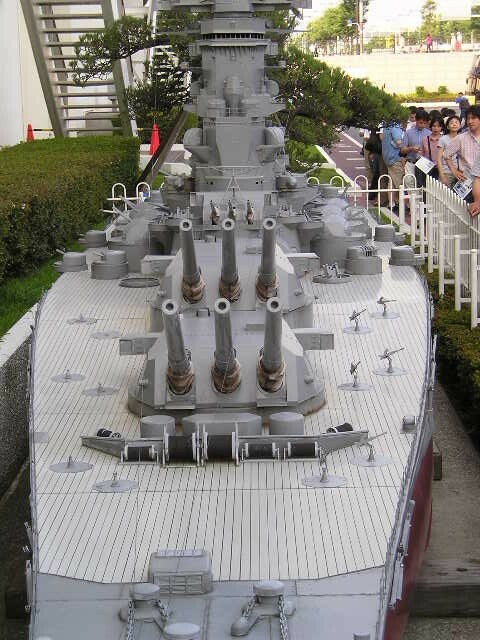 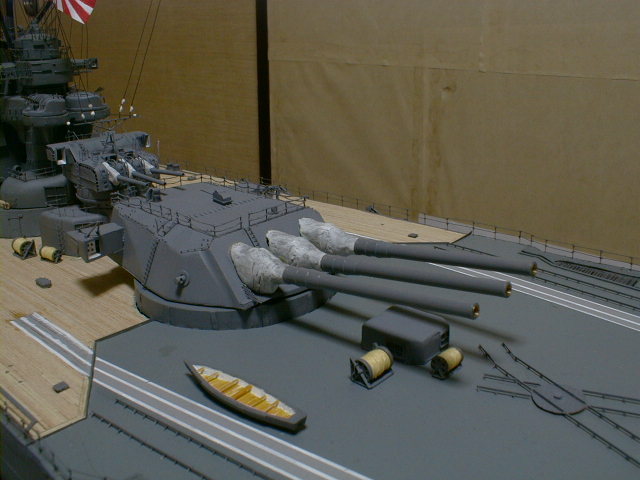 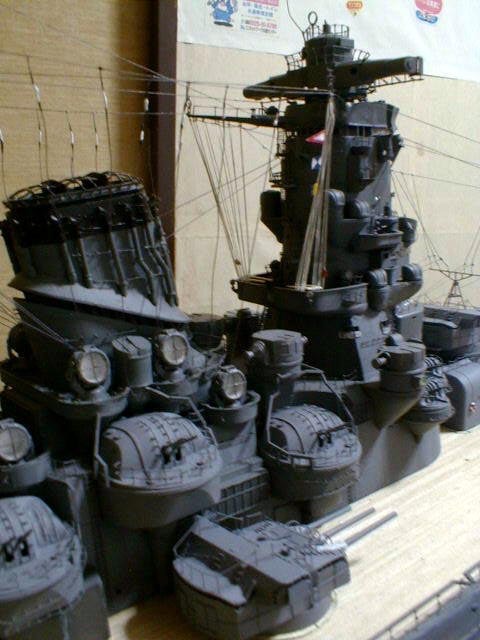 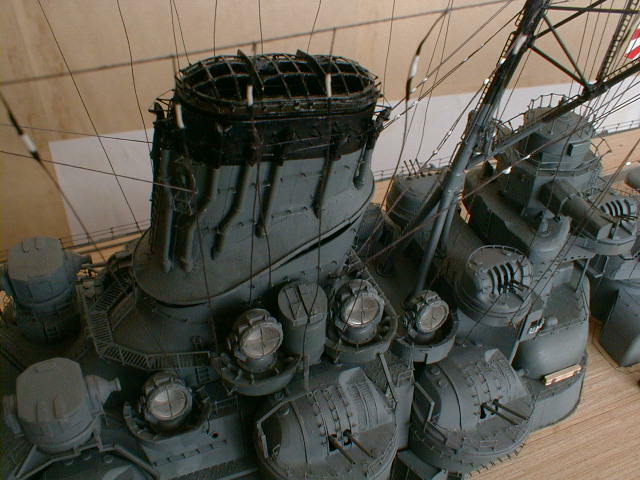 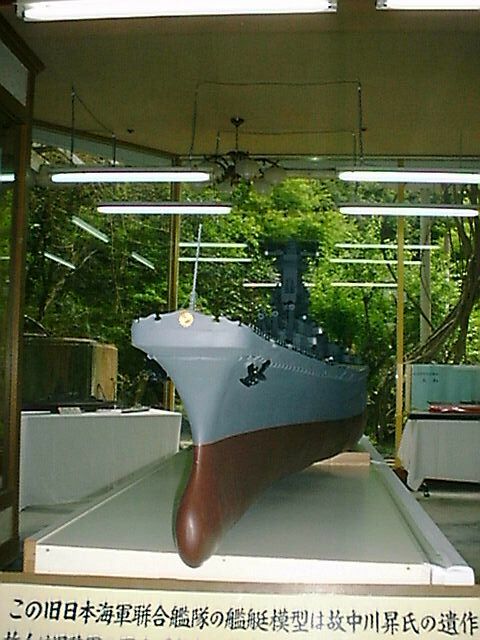 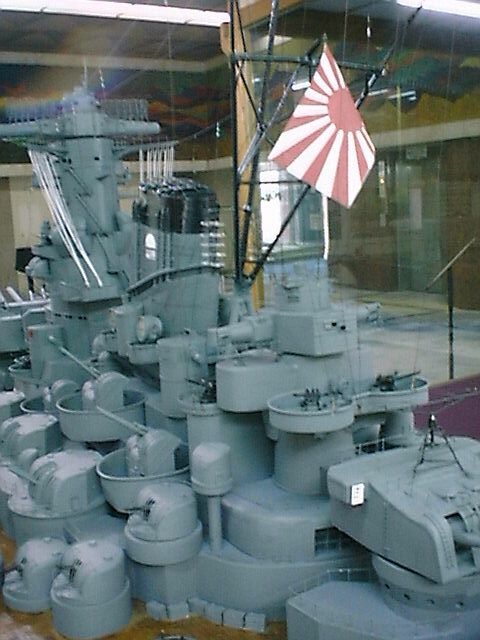 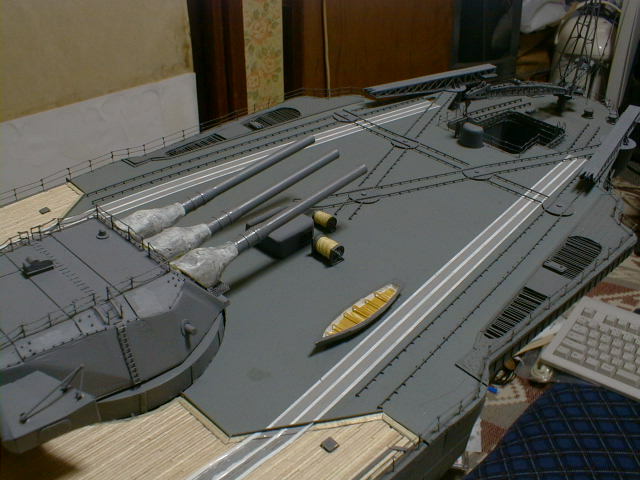 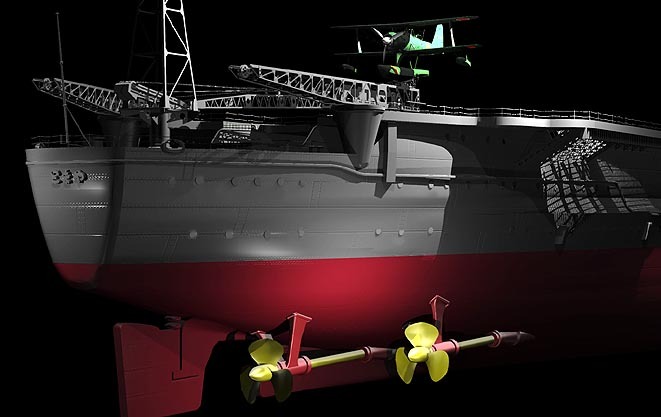 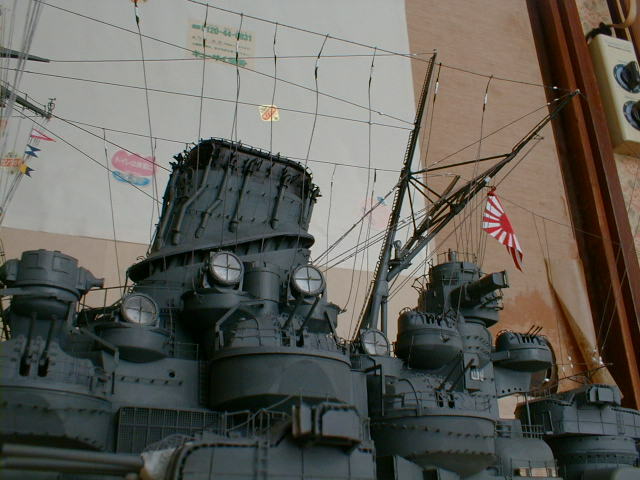 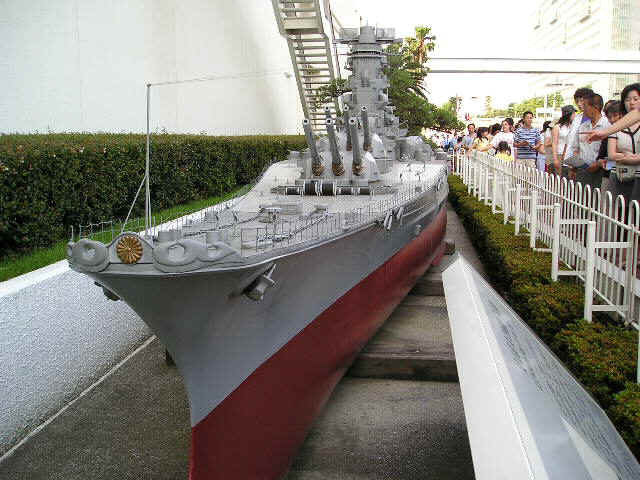 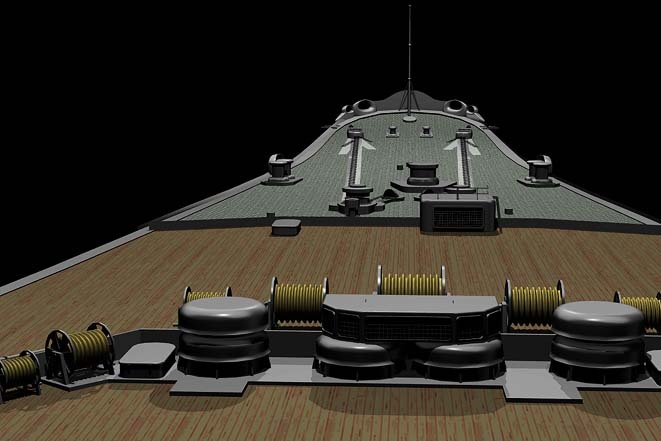 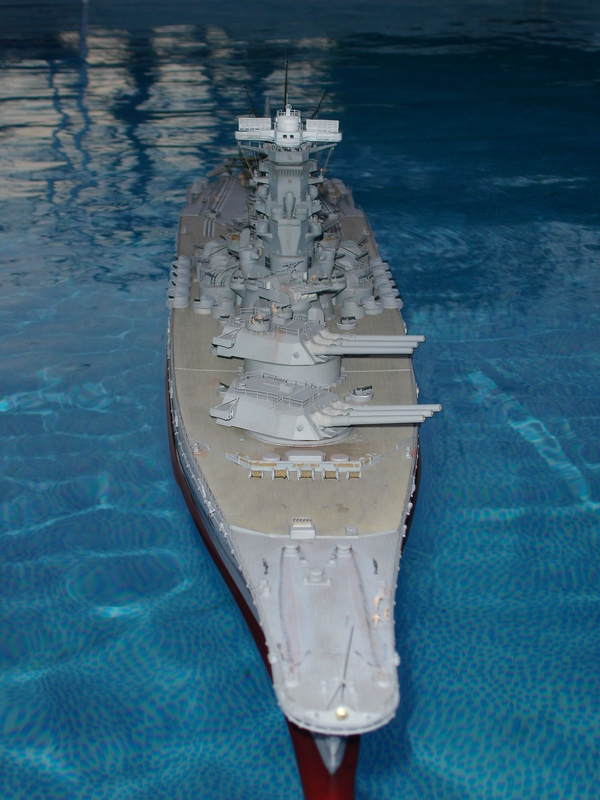 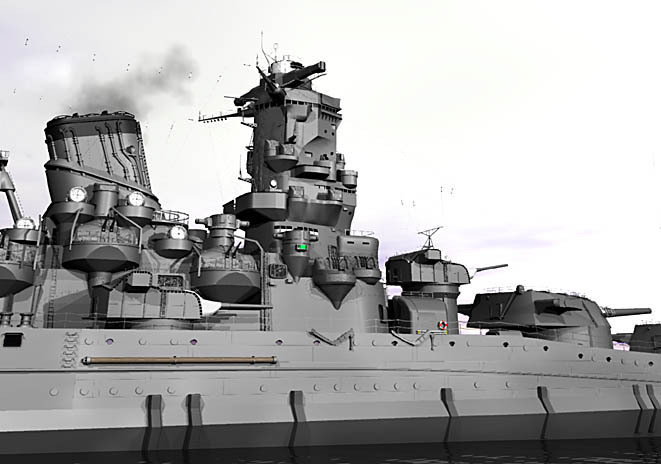 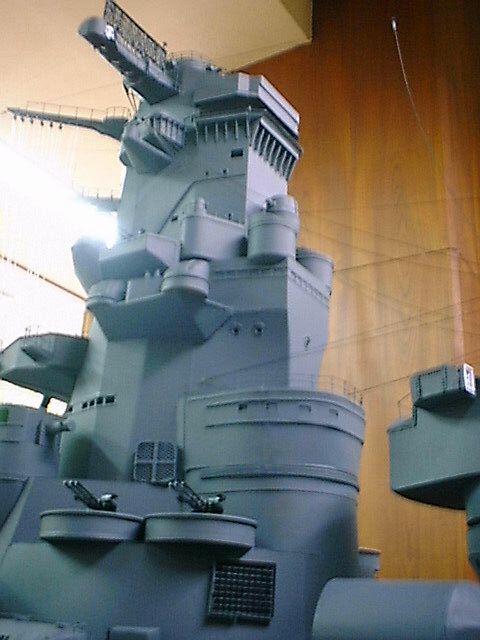 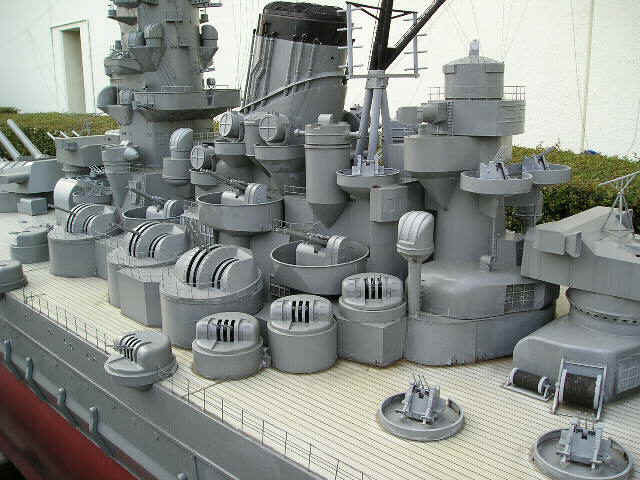 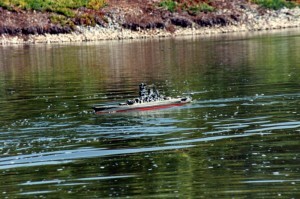 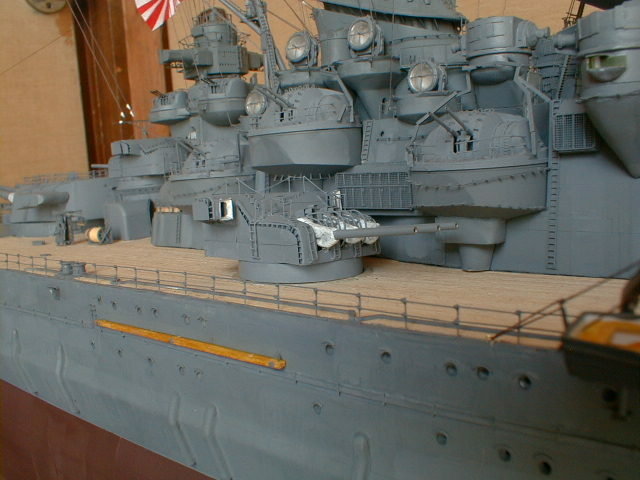 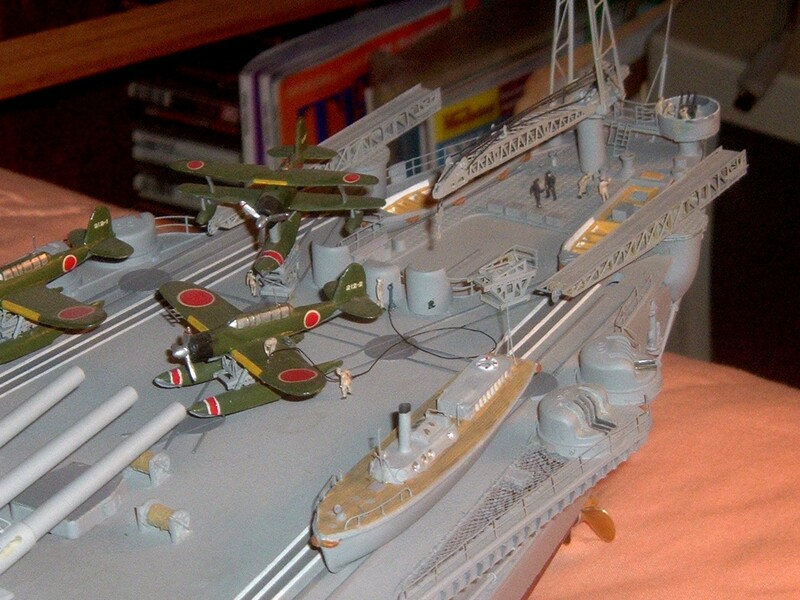 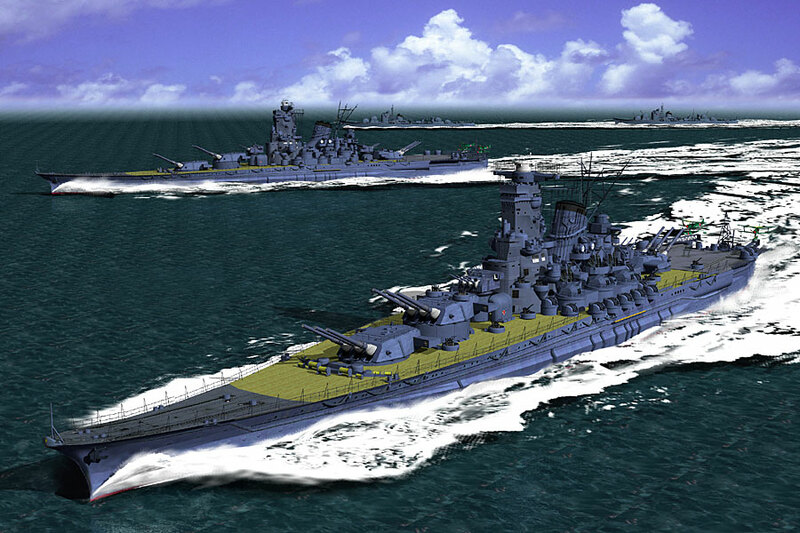 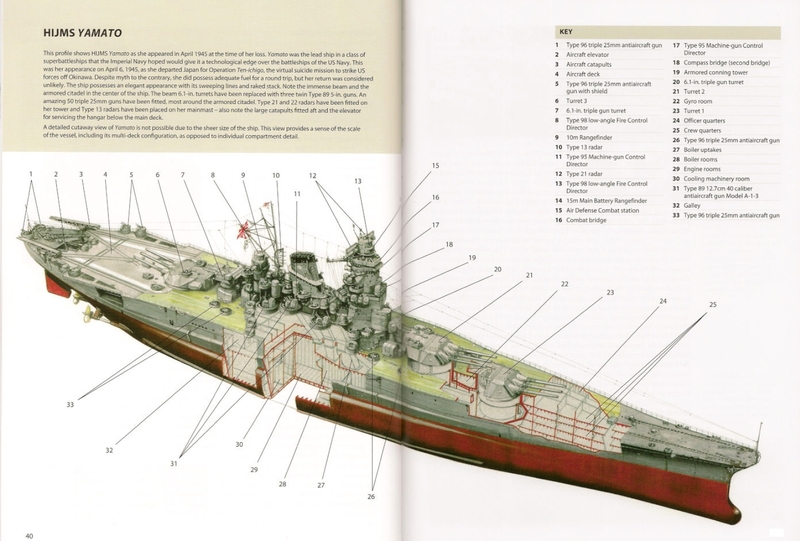 These are Yamato pics and renderings I got off of the internet…. 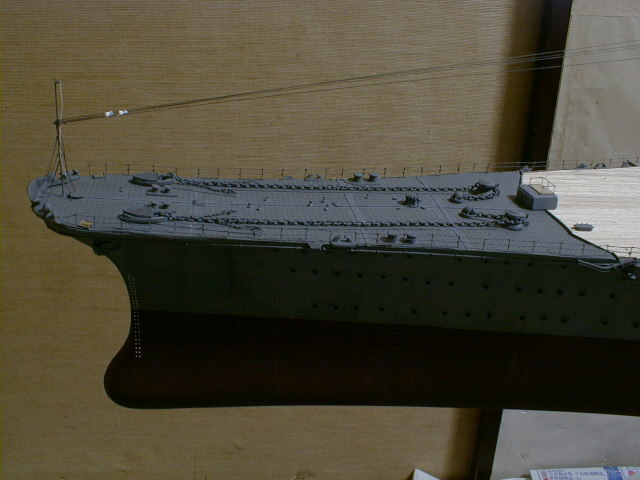 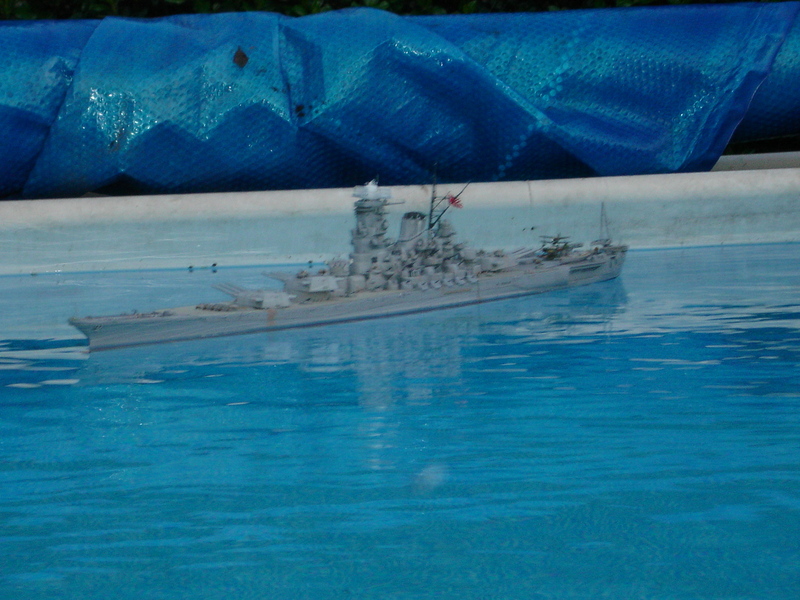 Here is the Takara 1/700 Yamato that Vlad gave me (what a great friend). 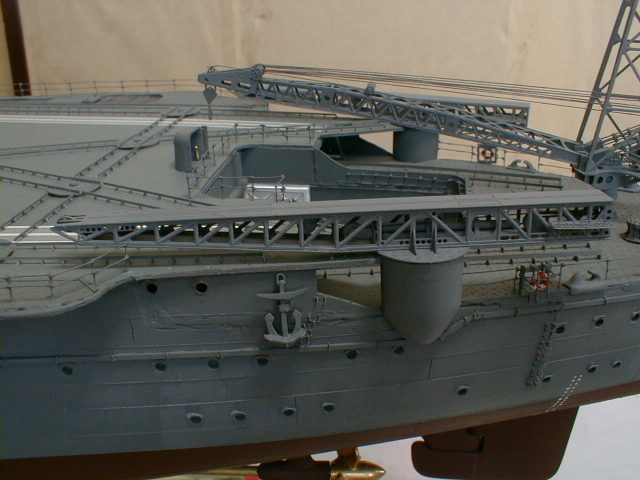 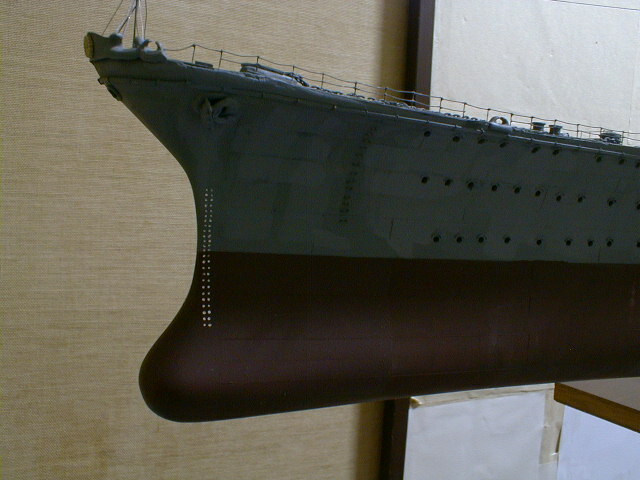 As you can see it comes in several parts and you can actually see a lot of details in the hull. 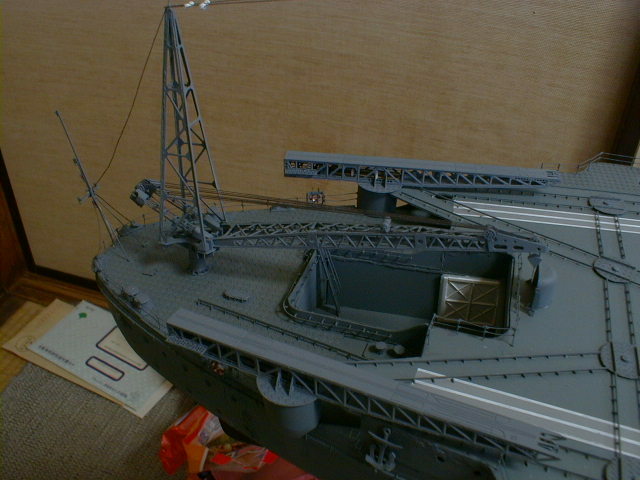 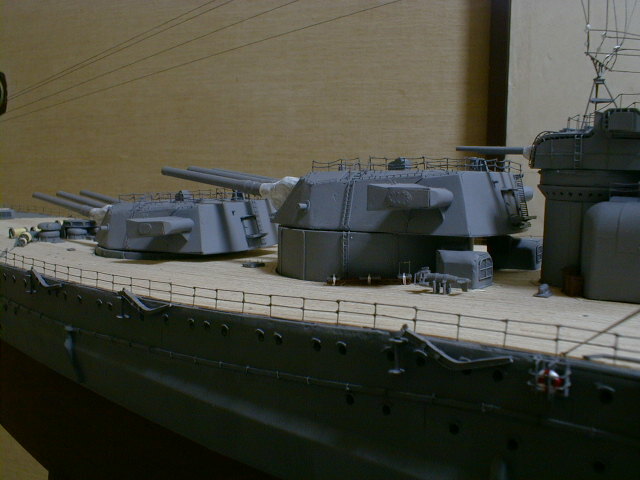 There are a lot of parts that I have to add to complete the model. 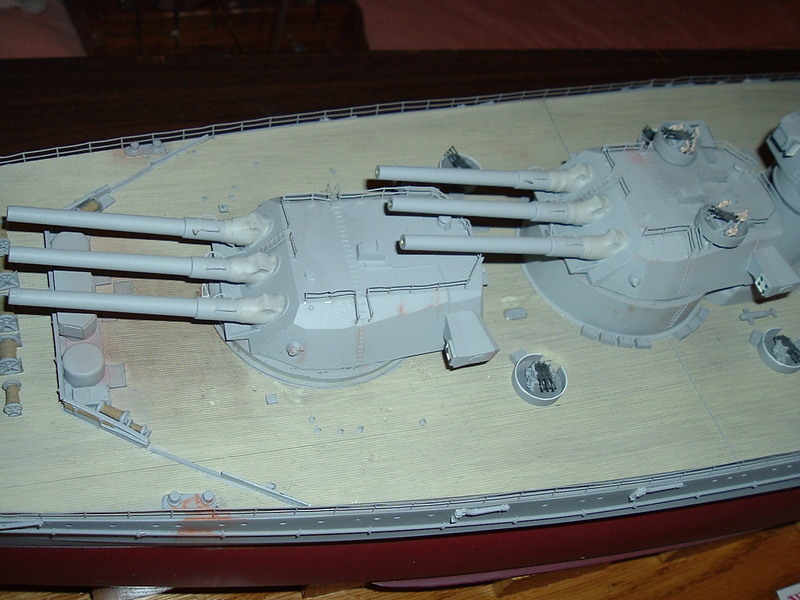 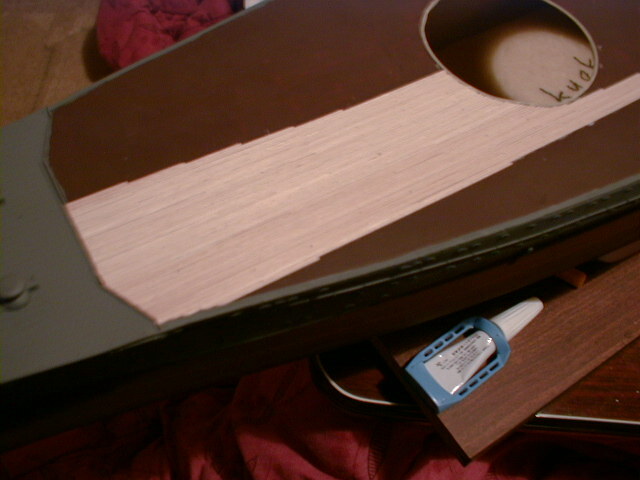 It comes prepainted and for the most part pre assempled – but there are still quite a lot of parts that need to be added. 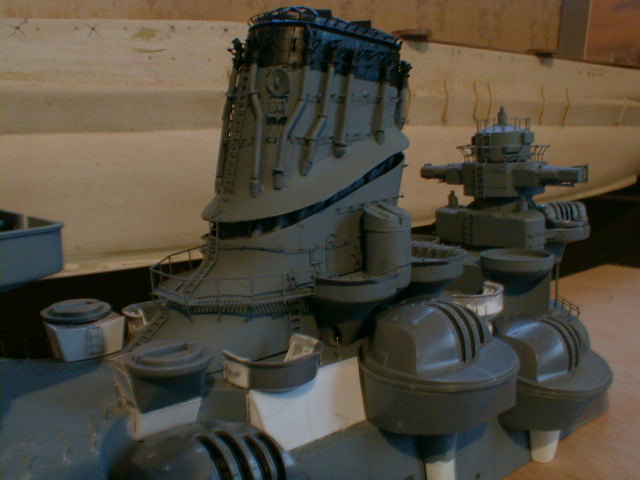 I’m also considering adding a photo etch set from either GMM or Toms.